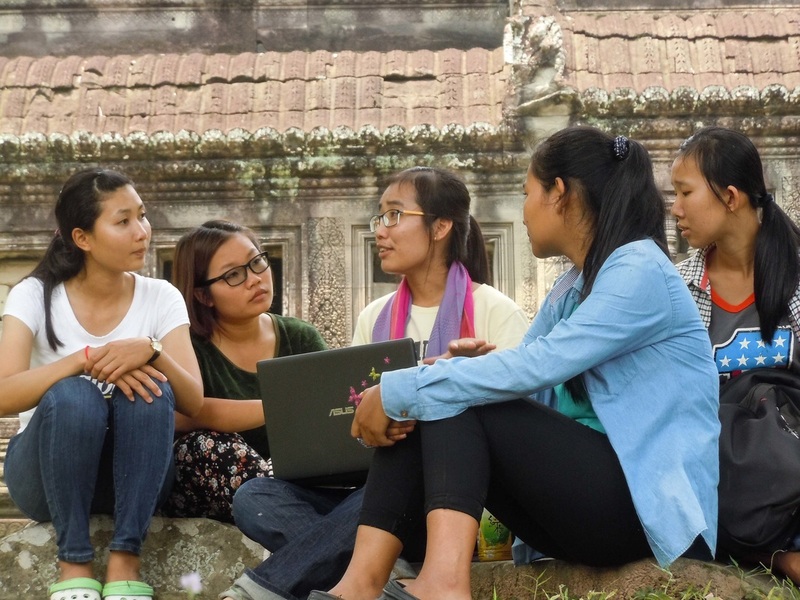 Women and girls around the world play important roles in their communities, but their lives and work are often overlooked or unappreciated. 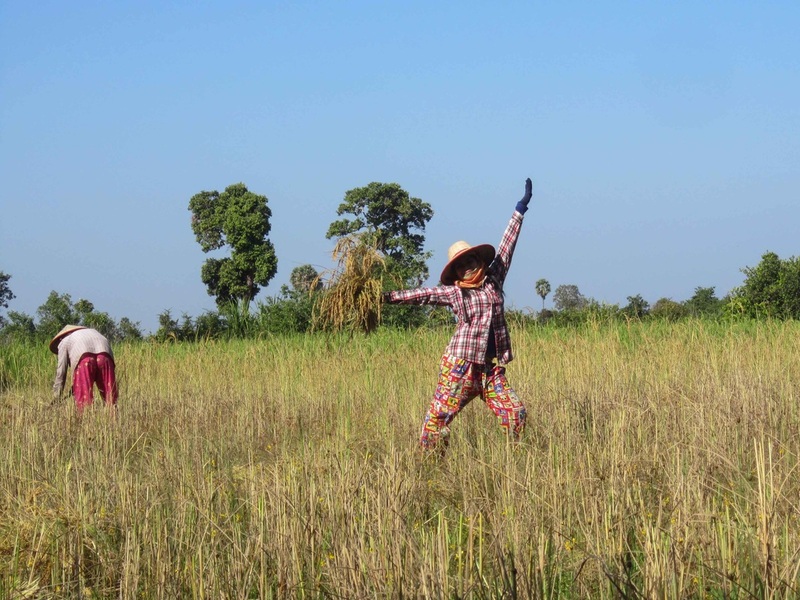 Through this competition and exhibition PhotoForward challenged our photographers to share the amazing stories of women and girls from their families and communities through individual photographs and/or photo sets. 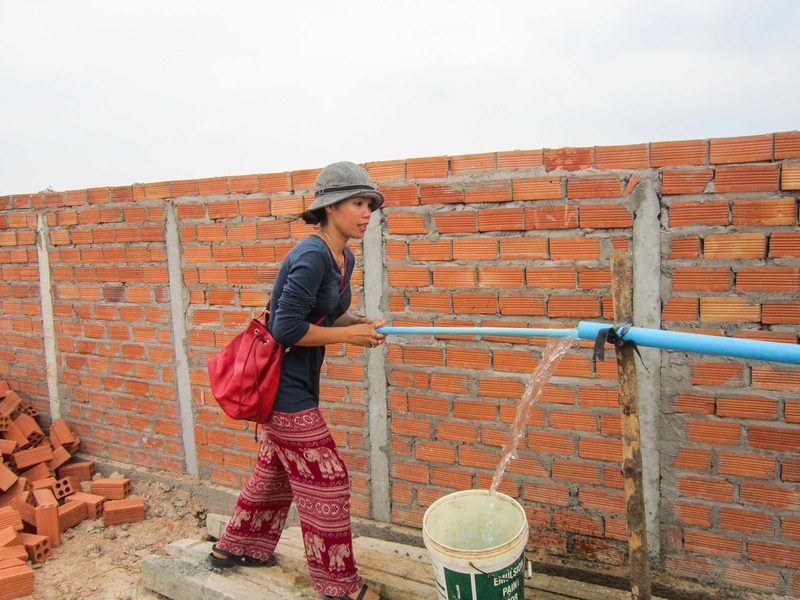 Congratulations to All of Our Challenge Candidates! 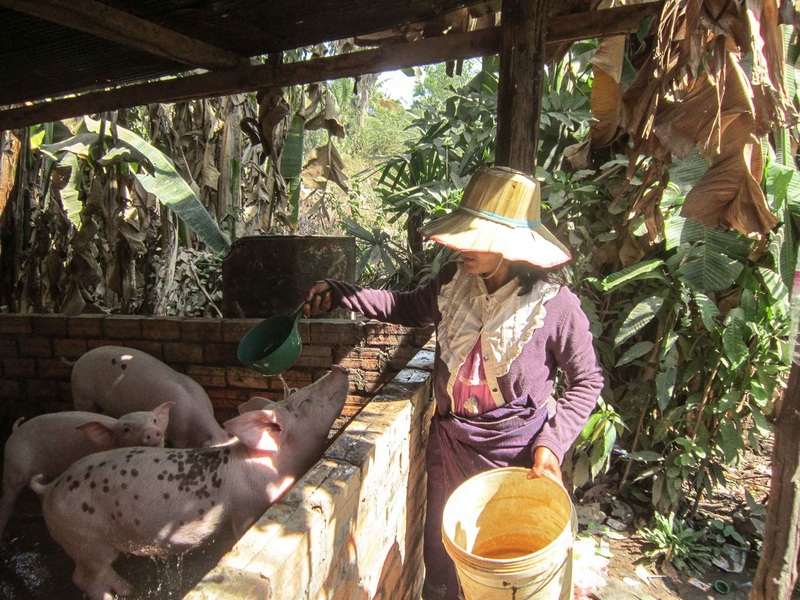 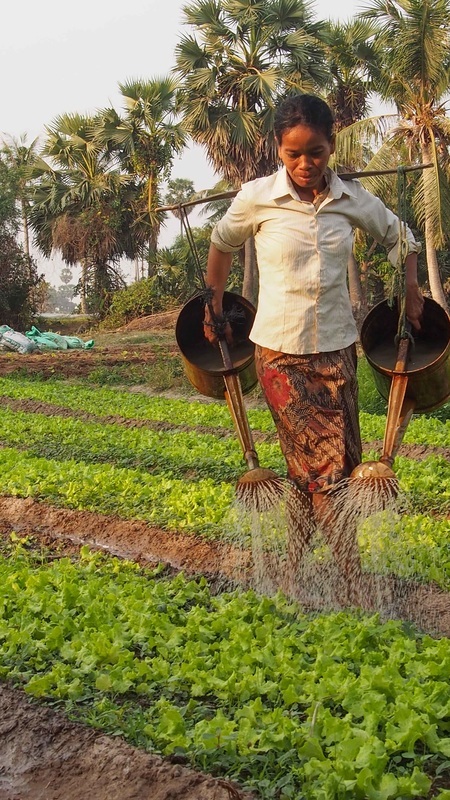 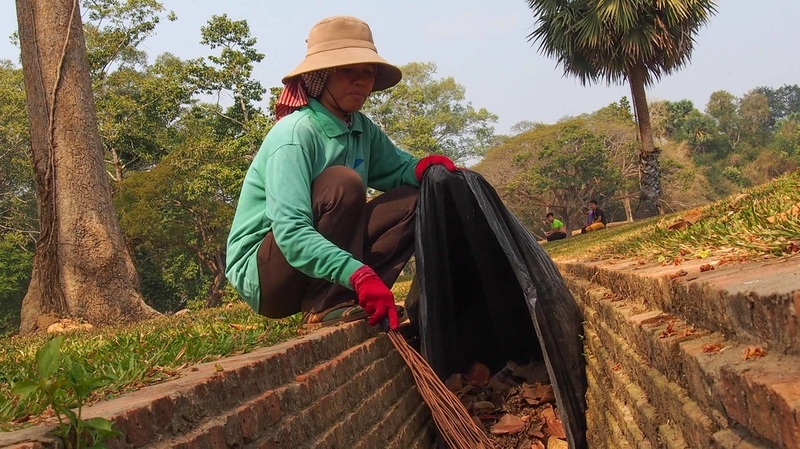 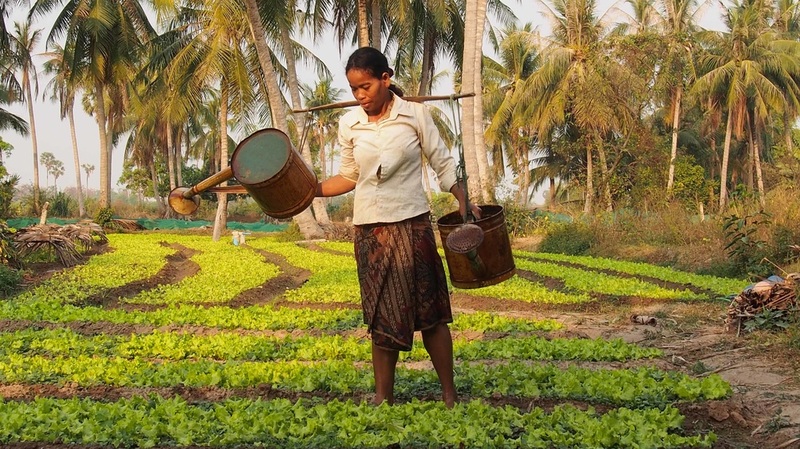 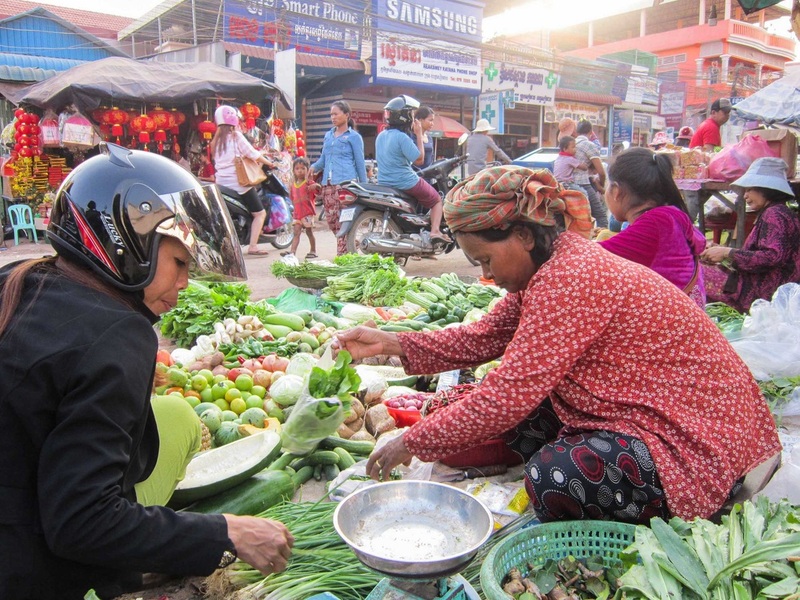 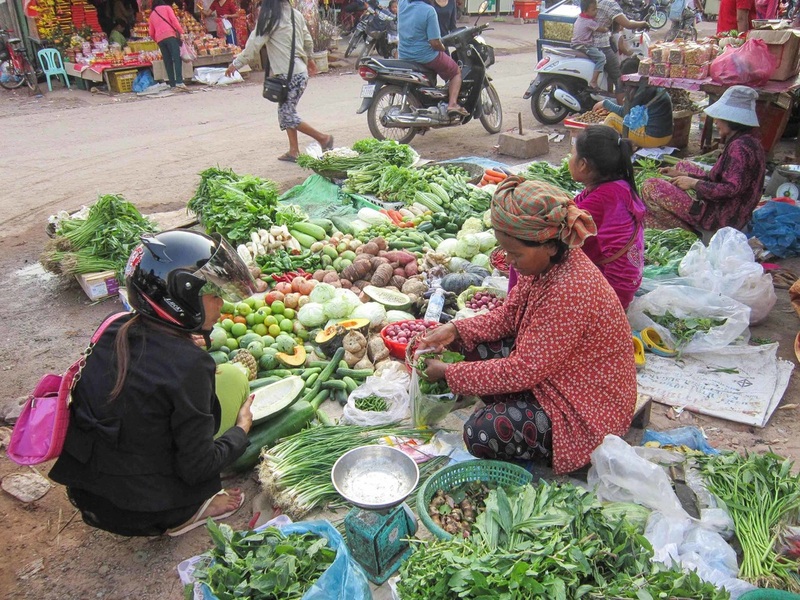 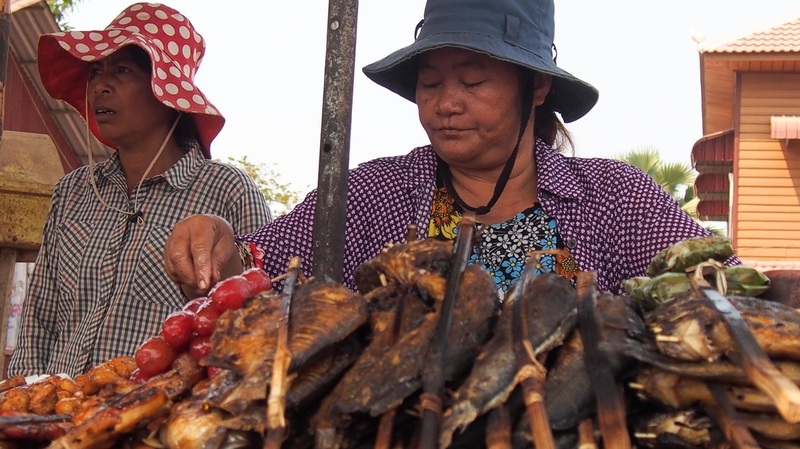 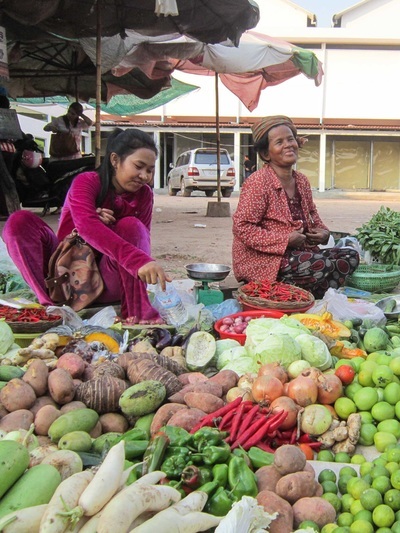 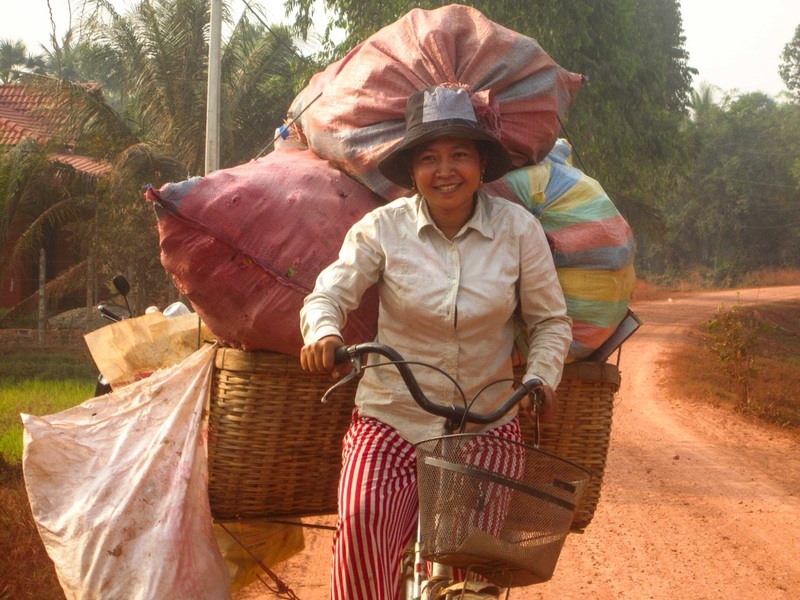 For this Challenge, candidates were asked to create a compelling visual story illustrating the value and strength of Cambodian women in a single photo. For this Challenge, candidates were asked to tell a compelling visual story from multiple perspectives. 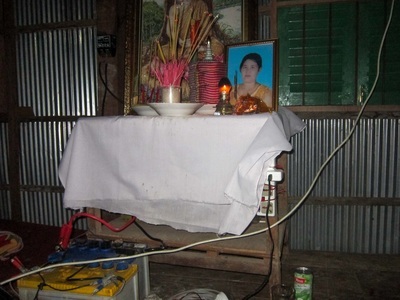 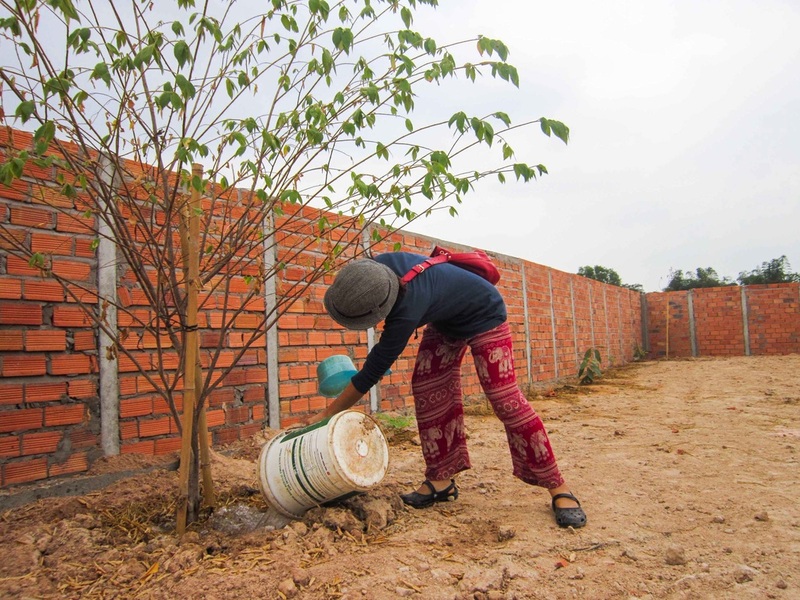 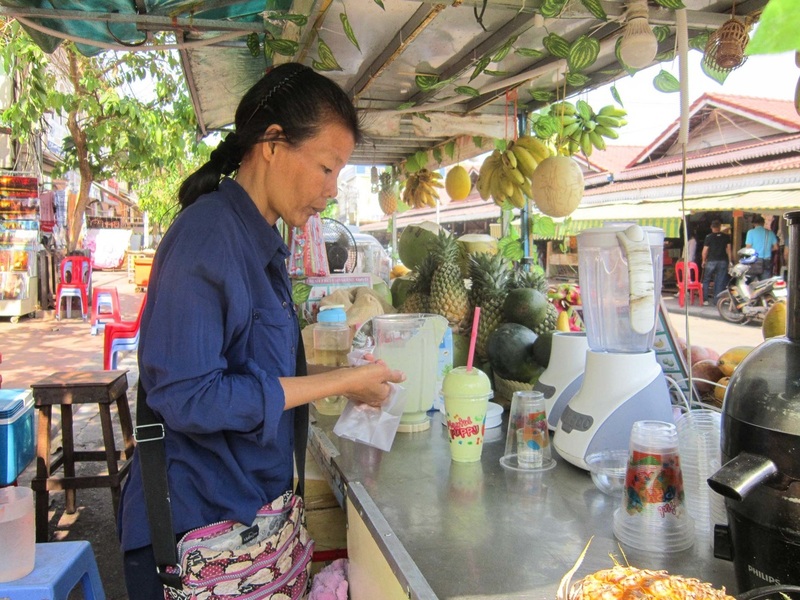 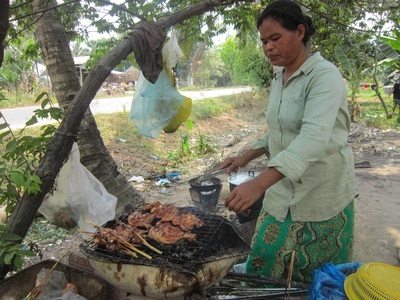 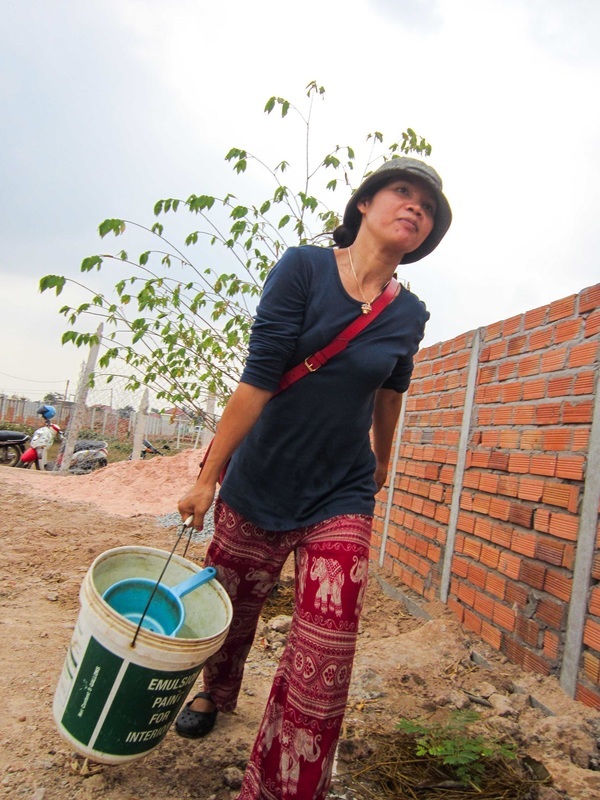 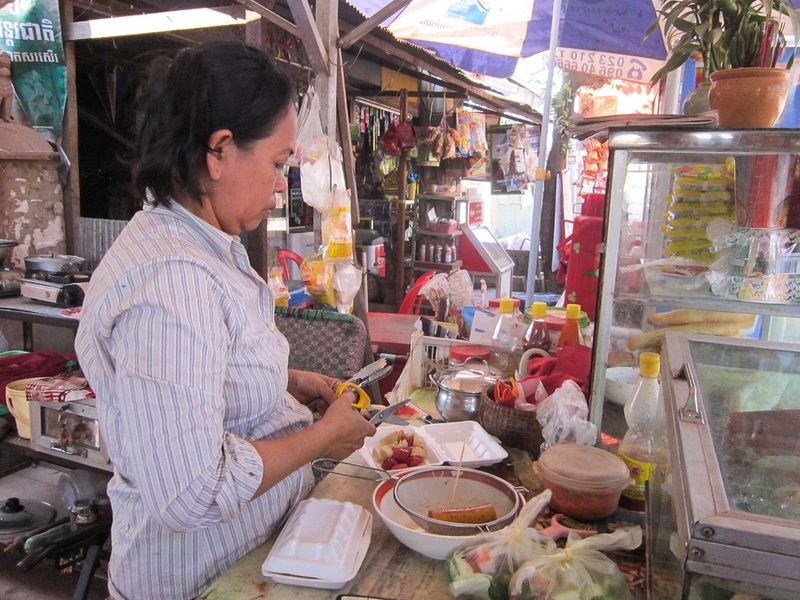 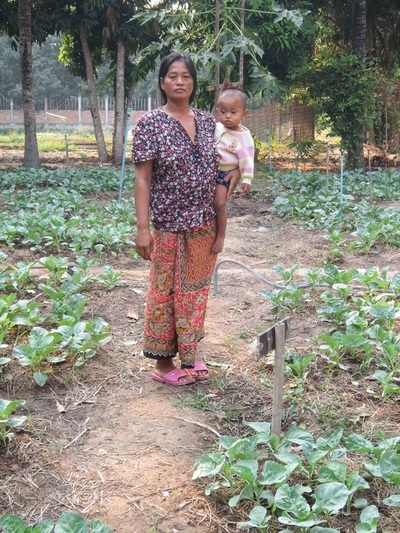 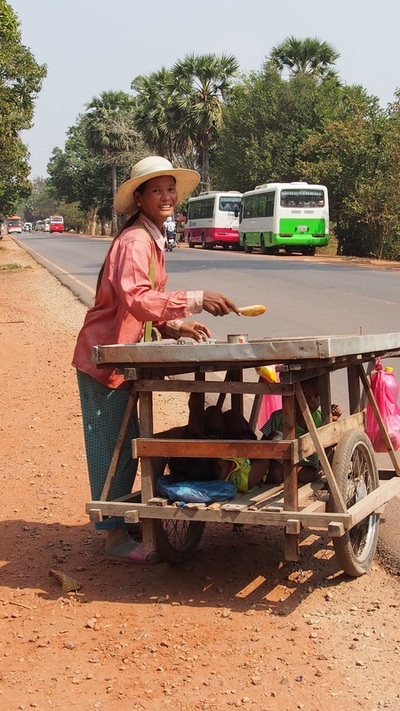 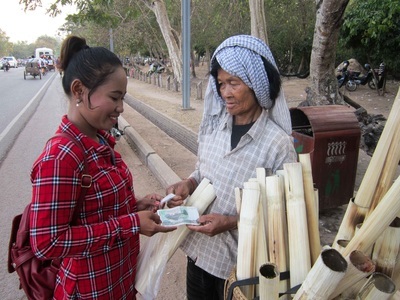 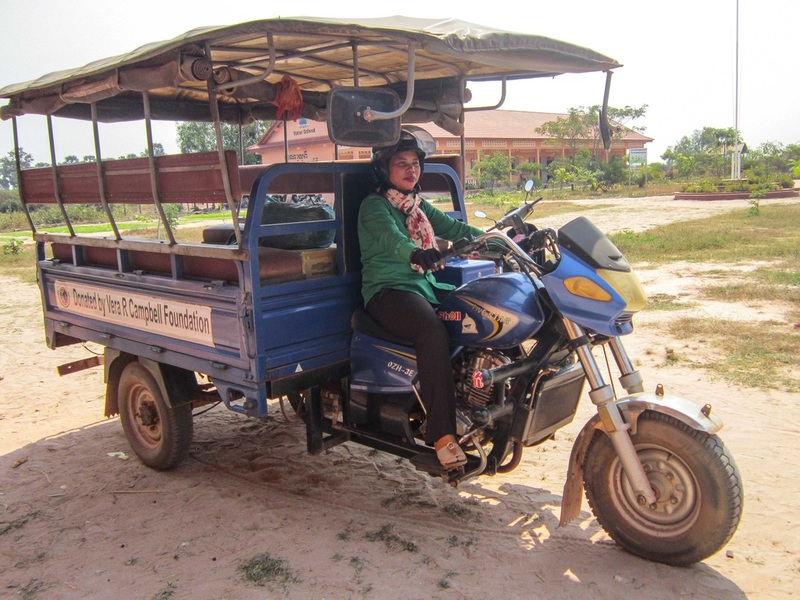 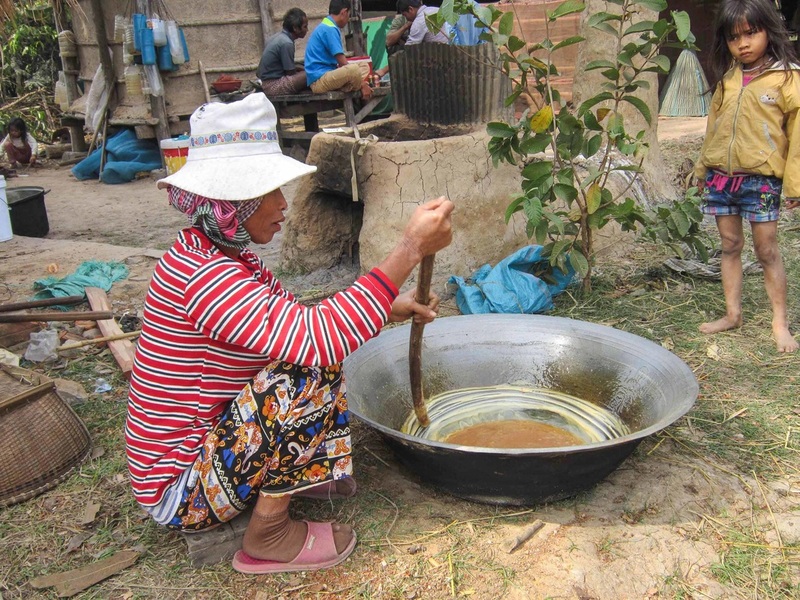 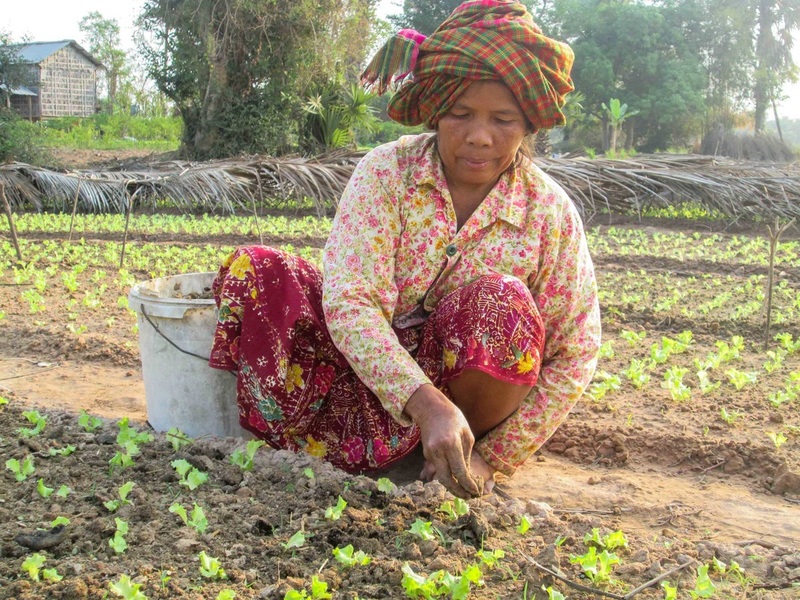 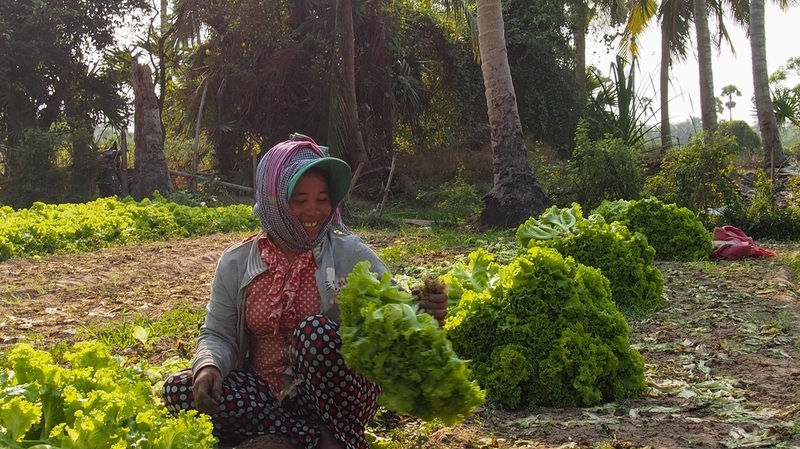 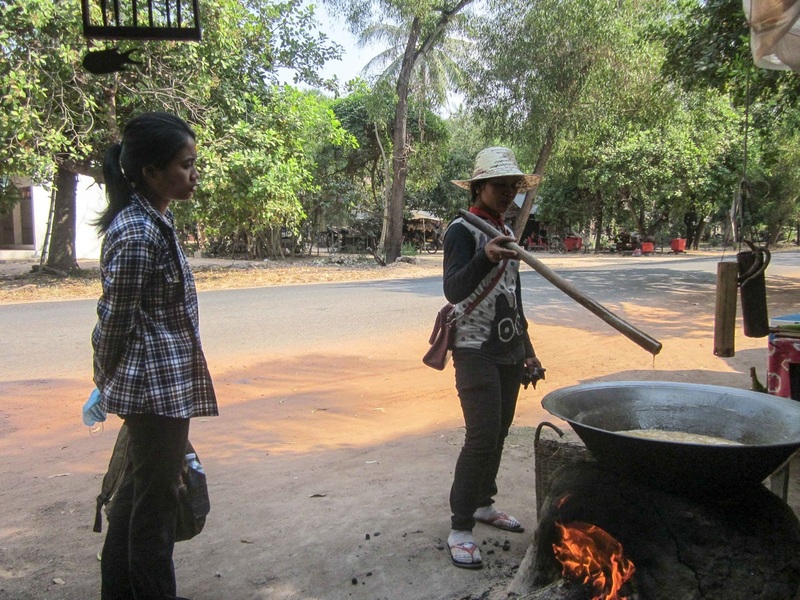 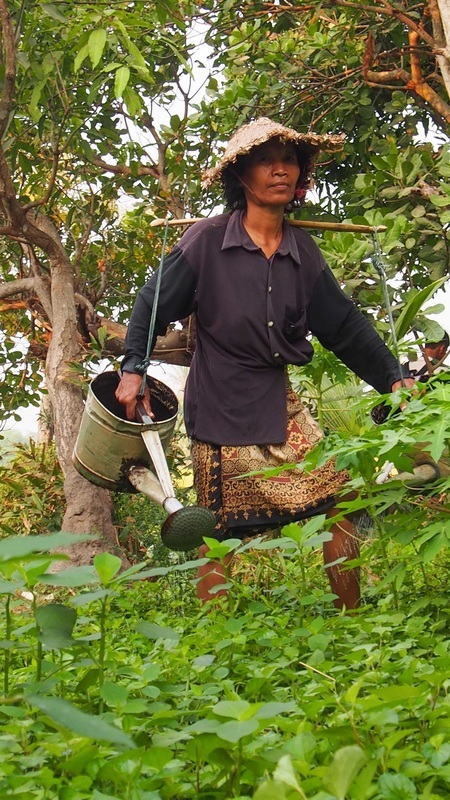 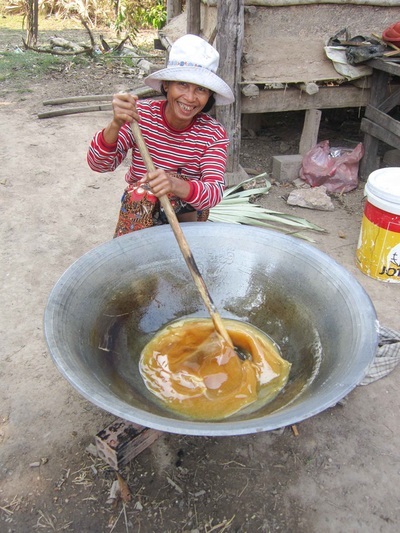 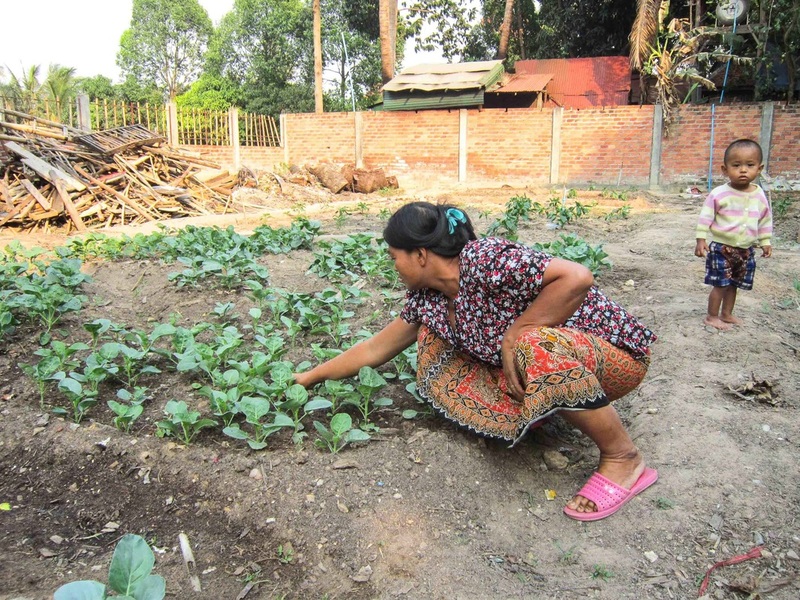 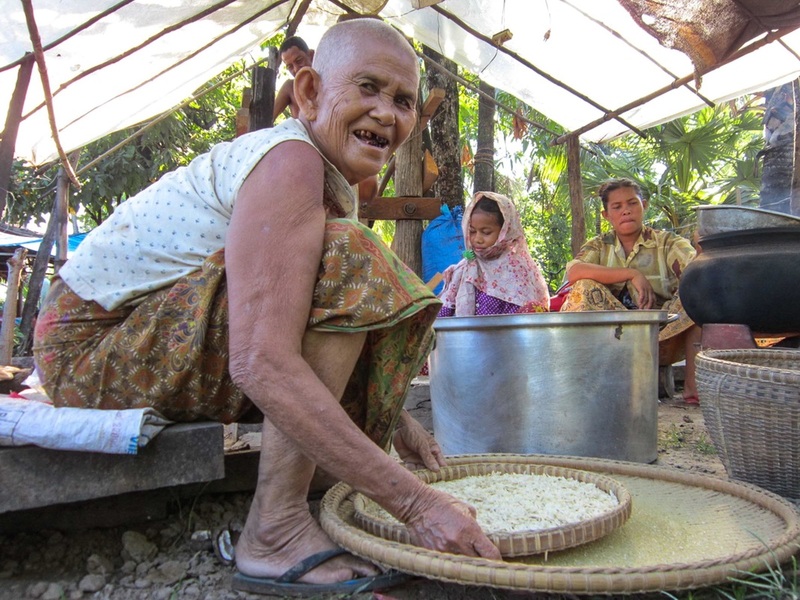 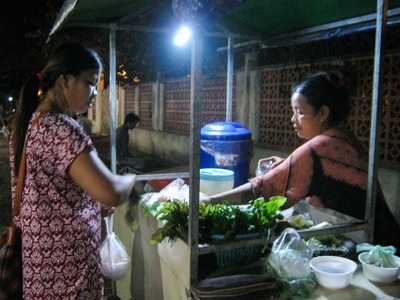 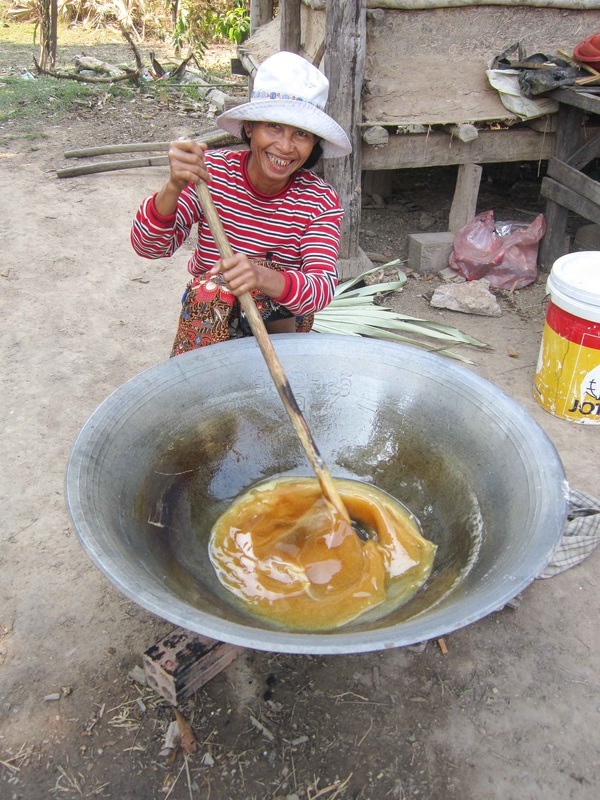 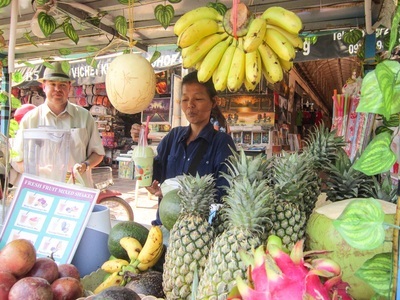 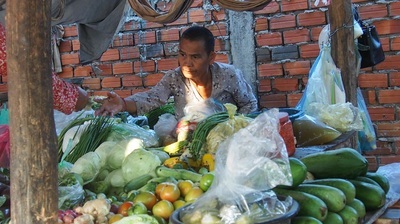 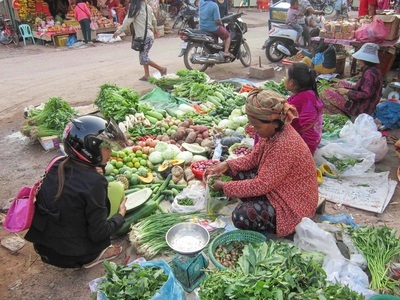 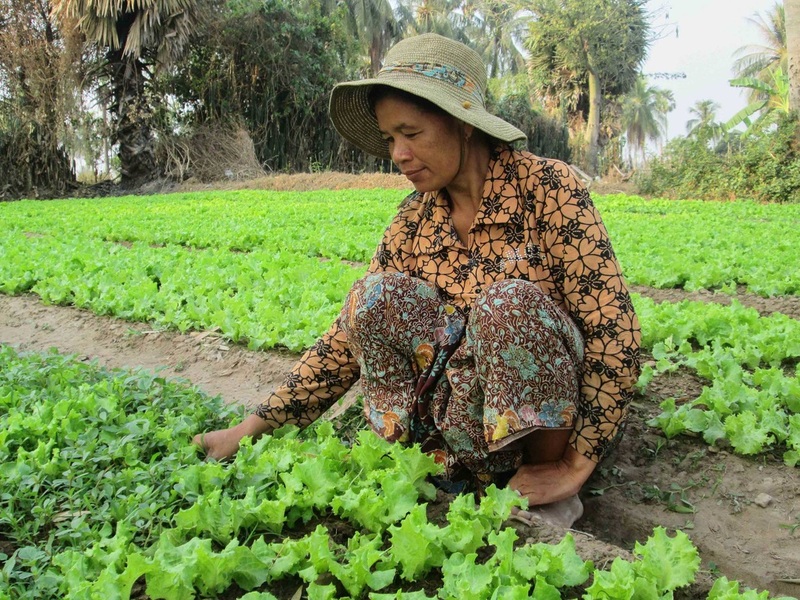 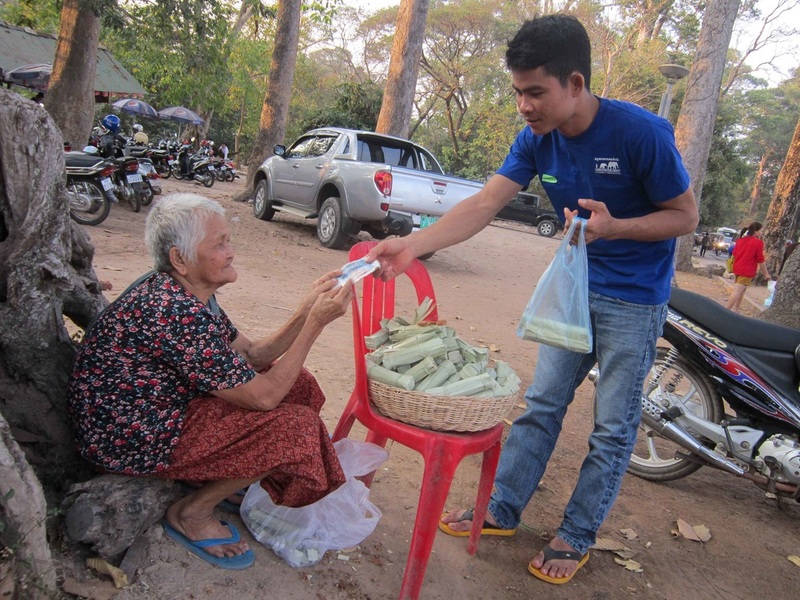 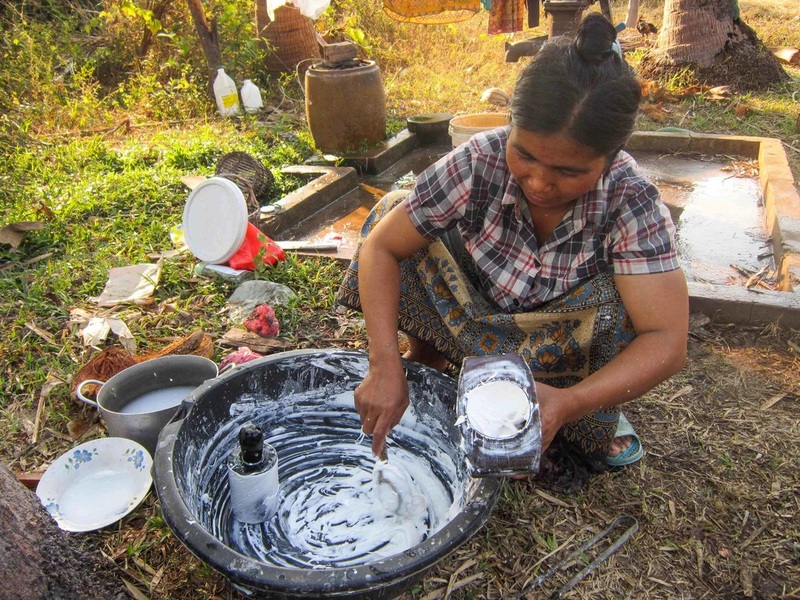 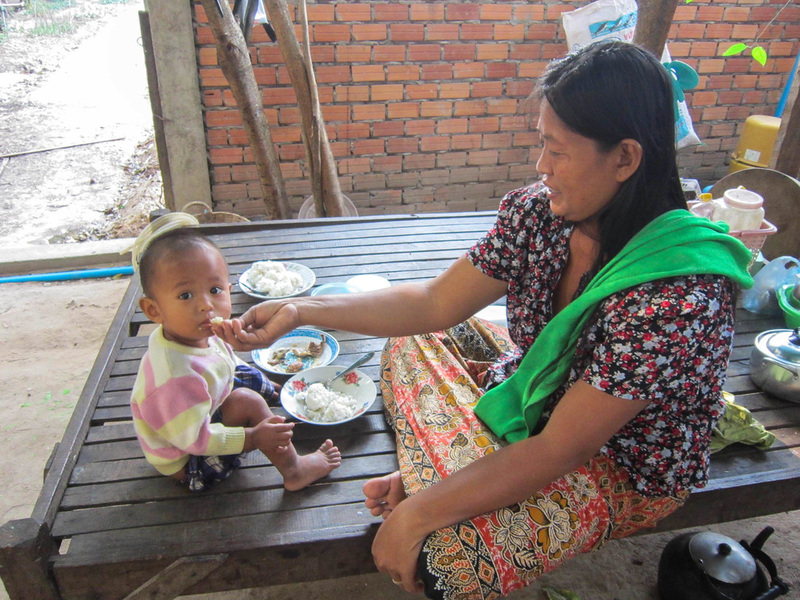 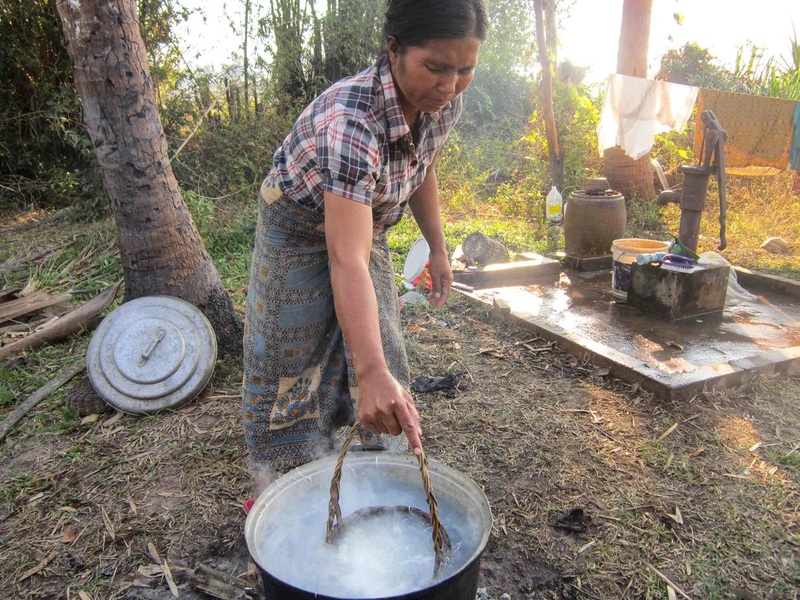 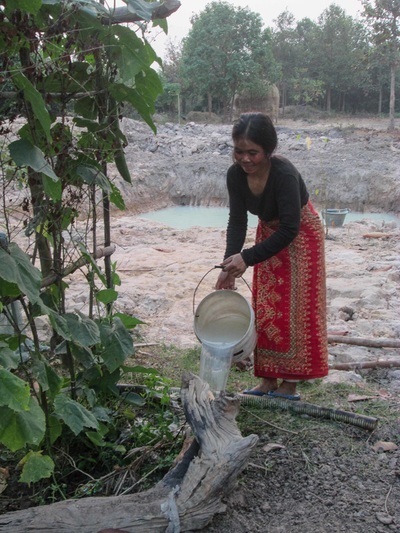 Each Photo Set can contain 2 or 3 photos and should illustrating the value and strength of Cambodian women in their community. For this Challenge, candidates were asked to create a compelling visual story illustrating the value and strength of Cambodian women in a single photo. Click the thumbnails to see the full images and scroll through the complete gallery. 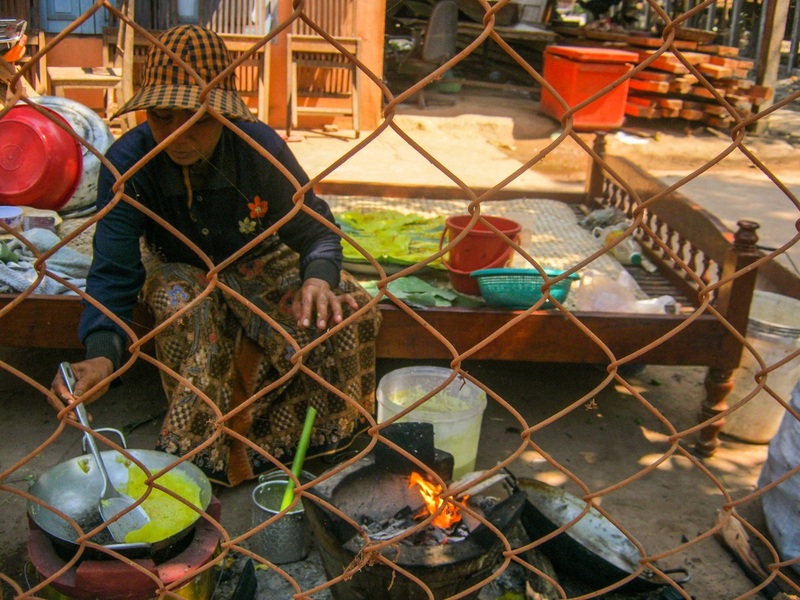 Note: The authorship of each photograph will be withheld from the International Jury and the public throughout the duration of the Photo Challenge. 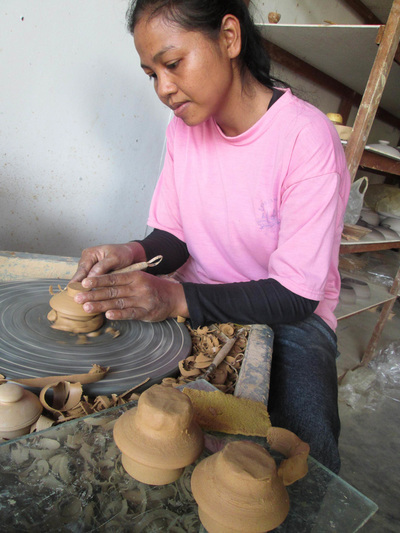 In May 2016, the Challenge Results will be announced and the photographers' names will be revealed. 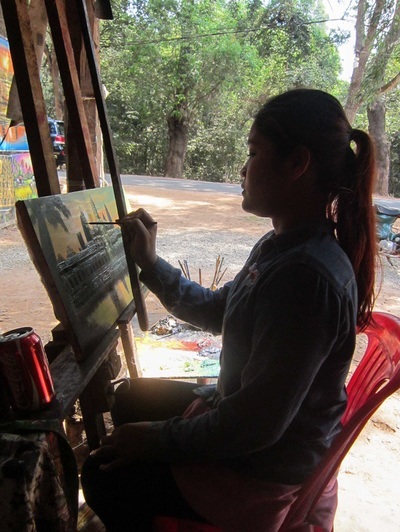 For this Challenge, candidates were asked to tell a compelling visual story from multiple perspectives. 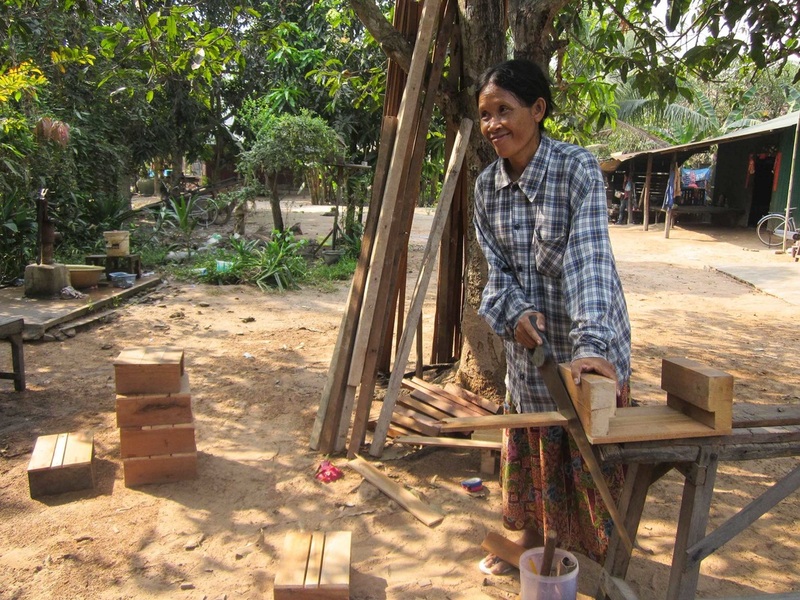 Each Photo Set can contain 2 or 3 photos and should illustrating the value and strength of Cambodian women in their community. Click the thumbnails to see the full images and scroll through the complete set. Note: The authorship of each photo set will be withheld from the International Jury and the public throughout the duration of the Photo Challenge. 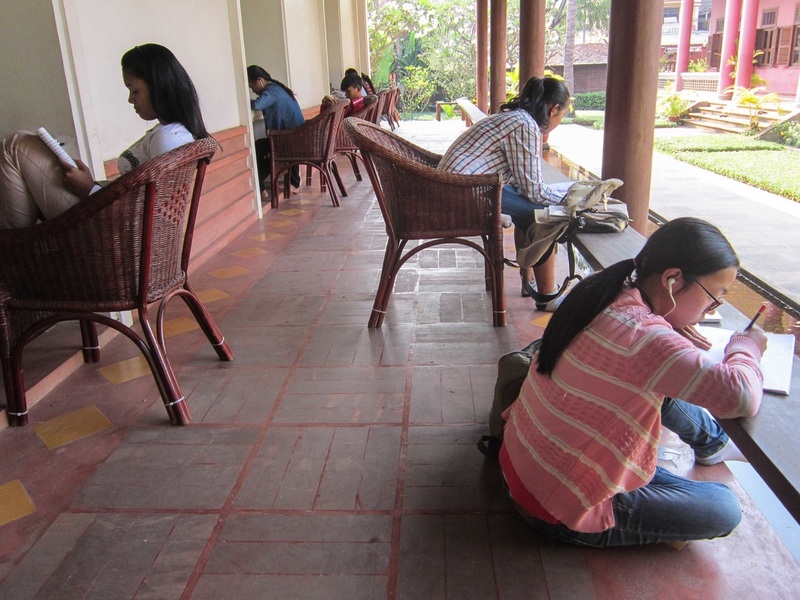 In May 2016, the Challenge Results will be announced and the photographers' names will be revealed. 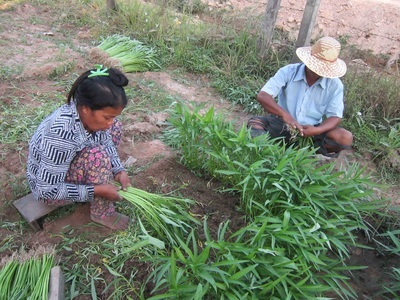 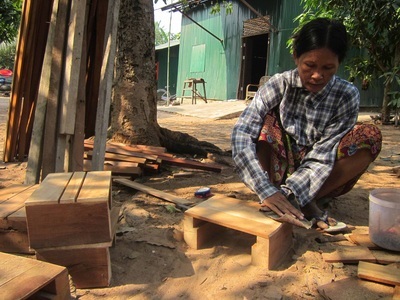 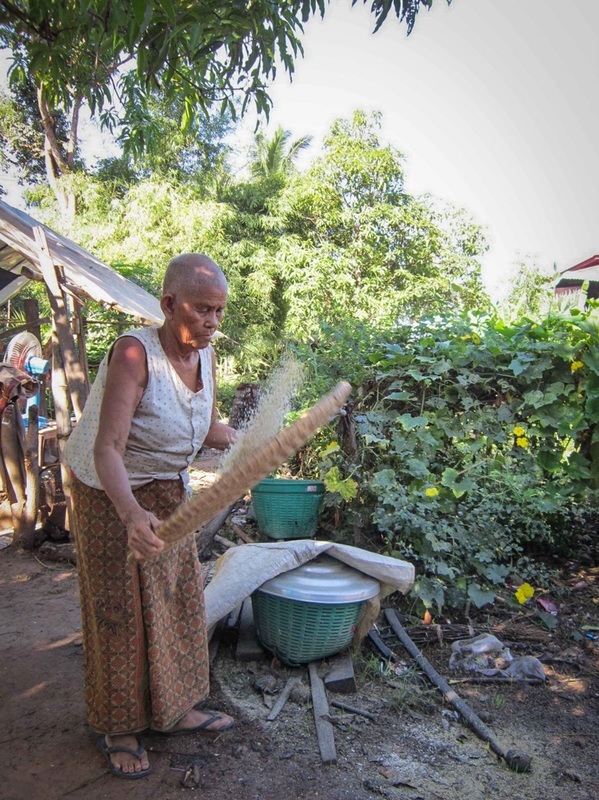 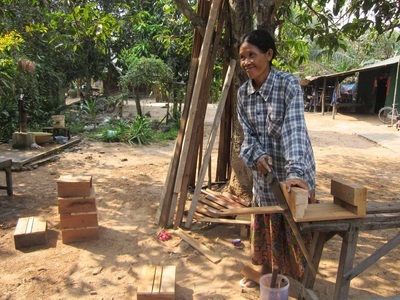 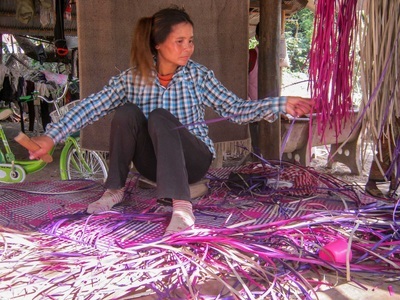 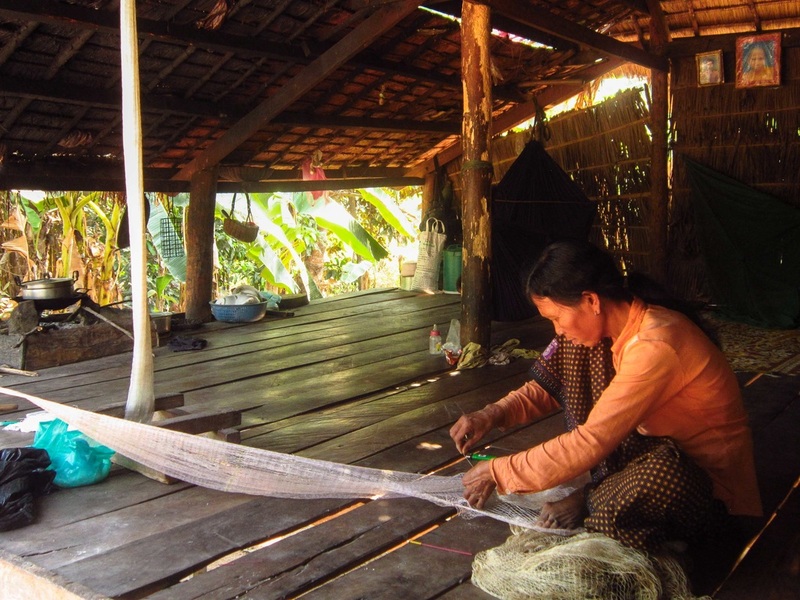 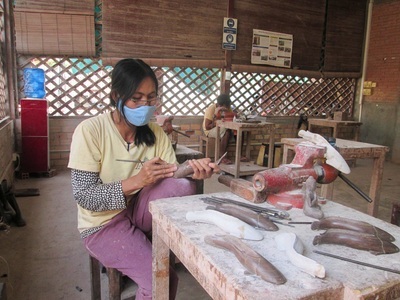 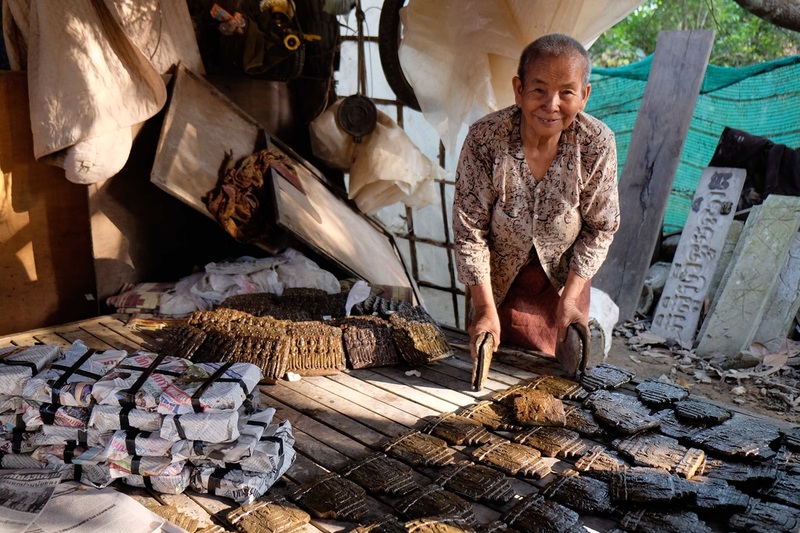 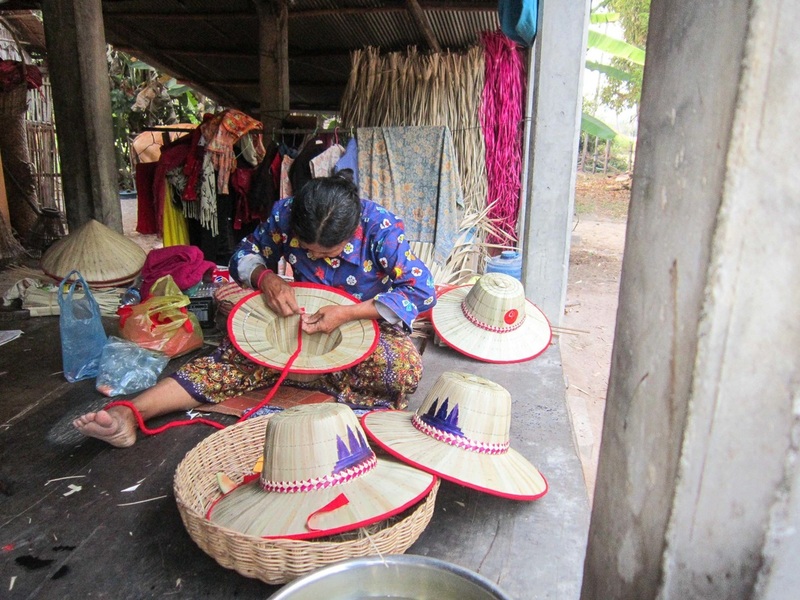 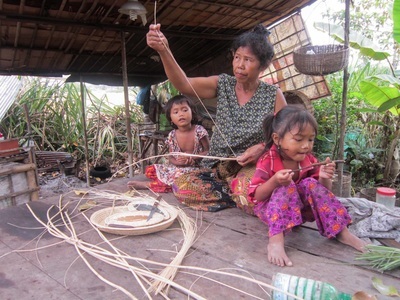 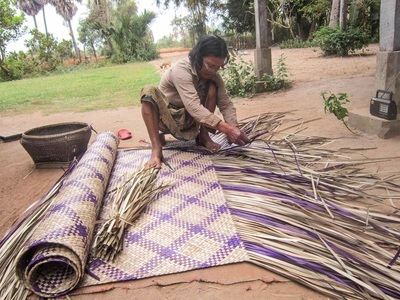 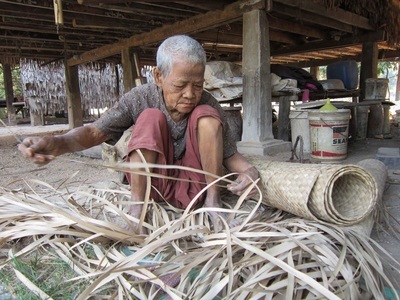 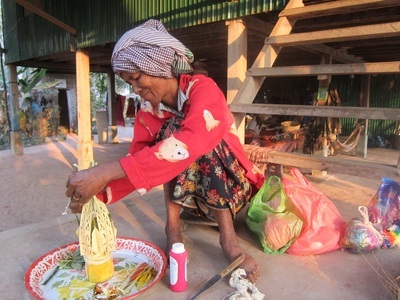 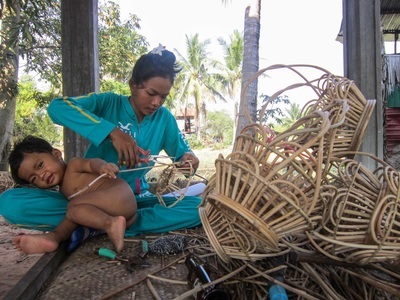 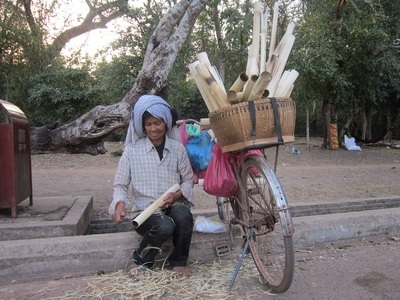 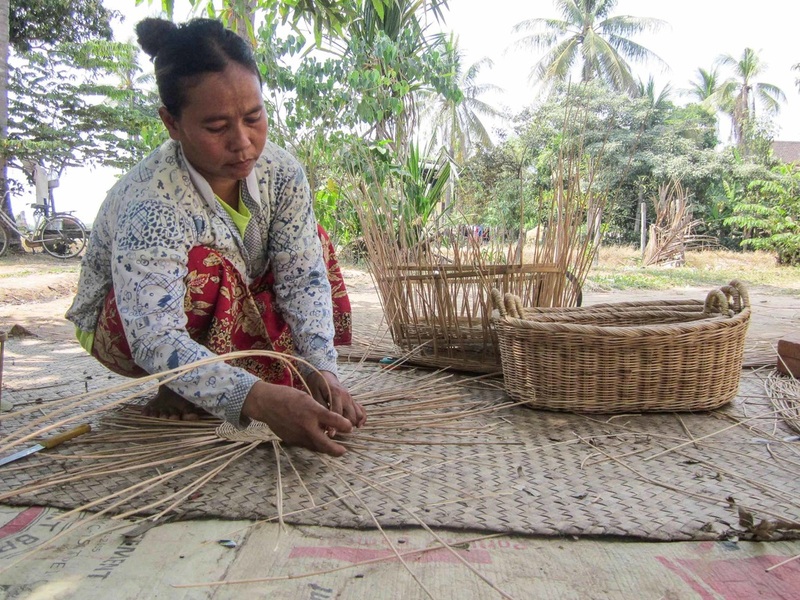 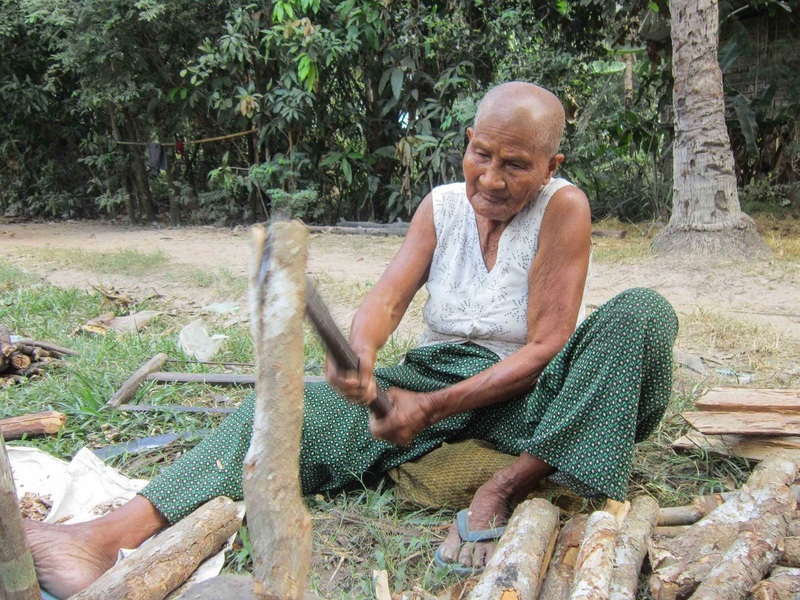 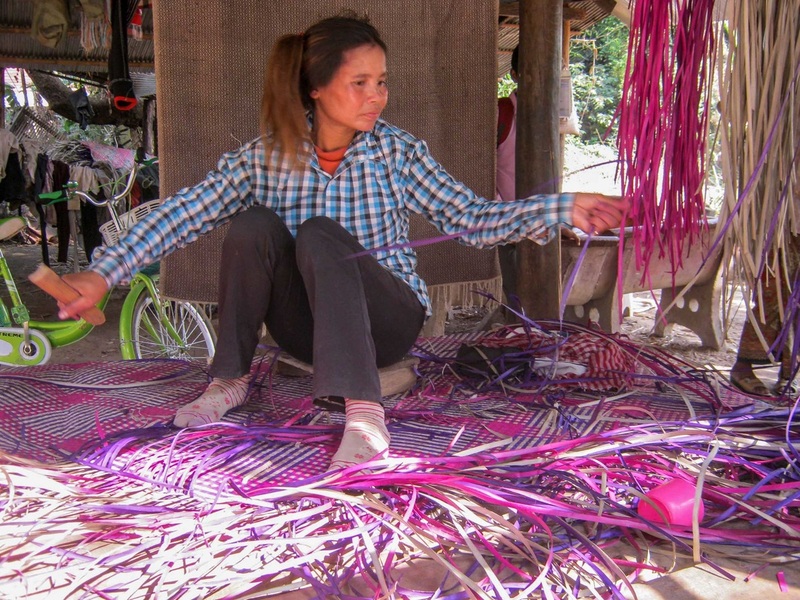 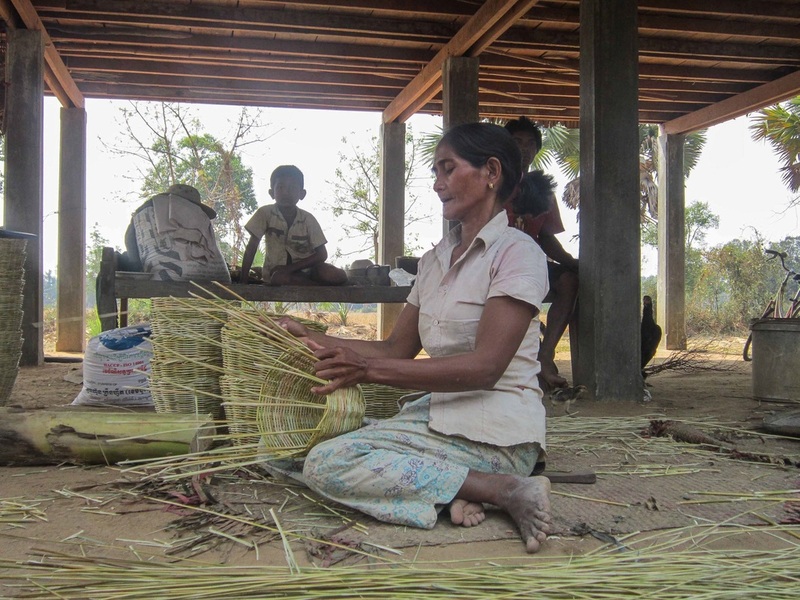 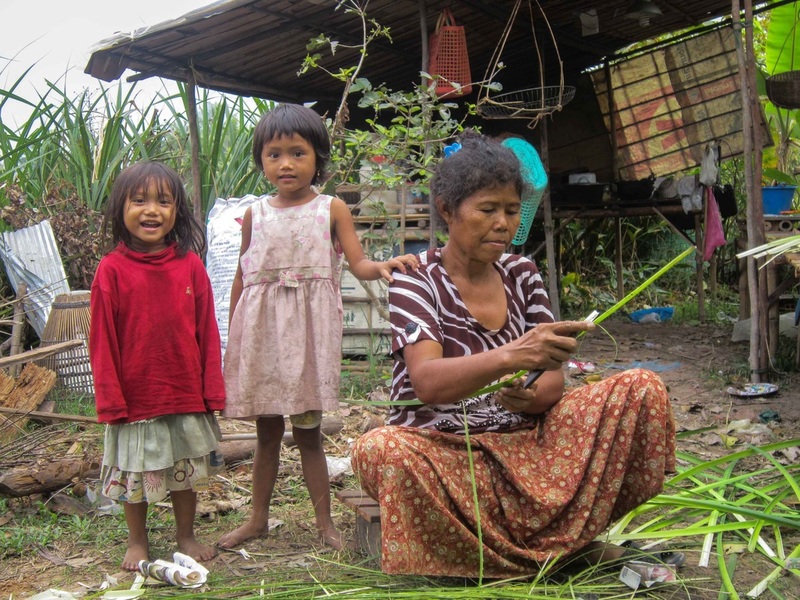 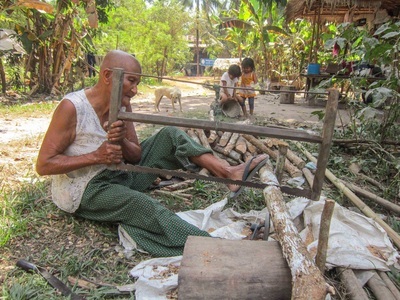 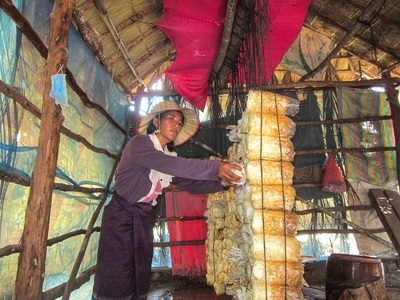 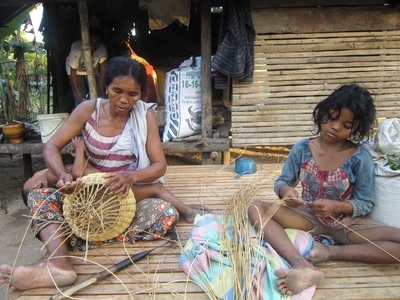 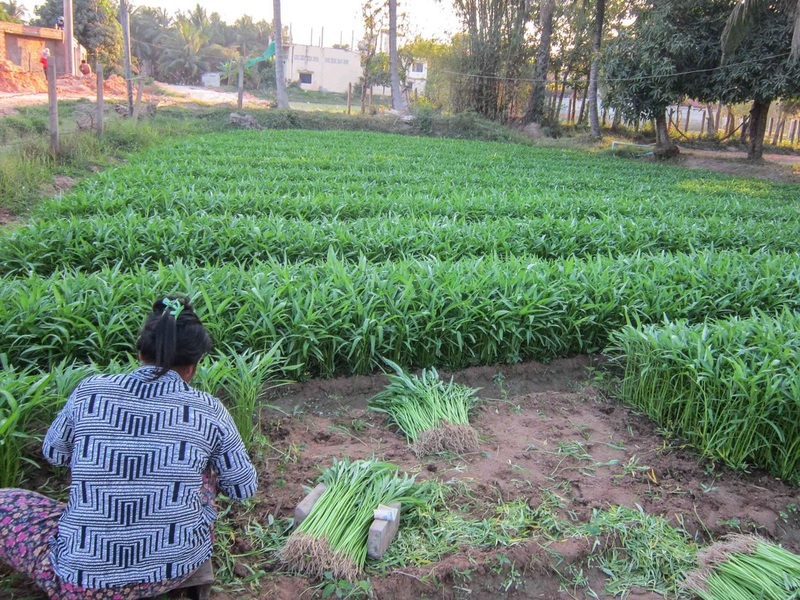 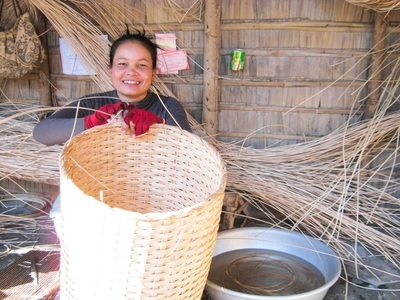 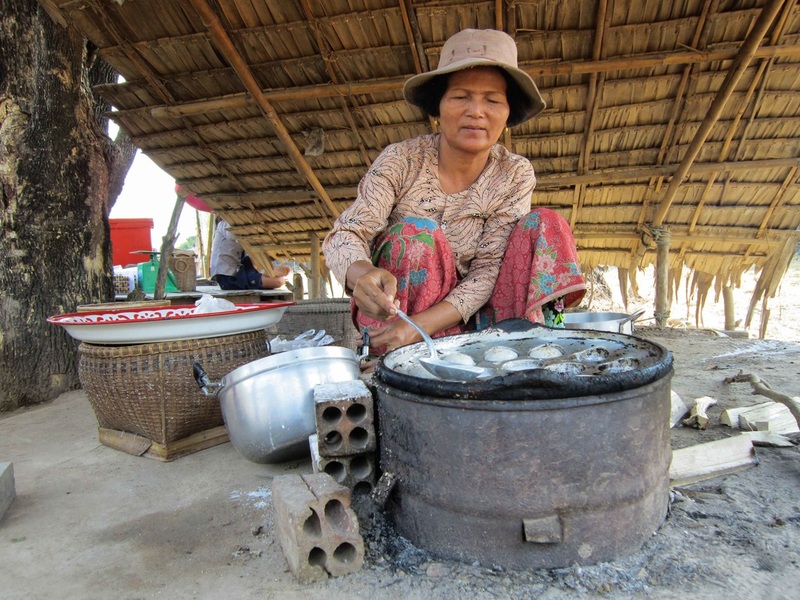 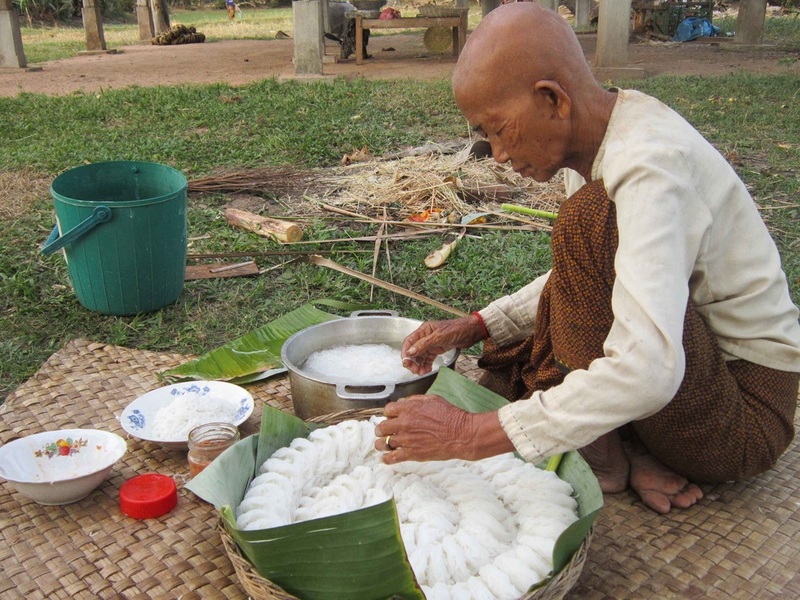 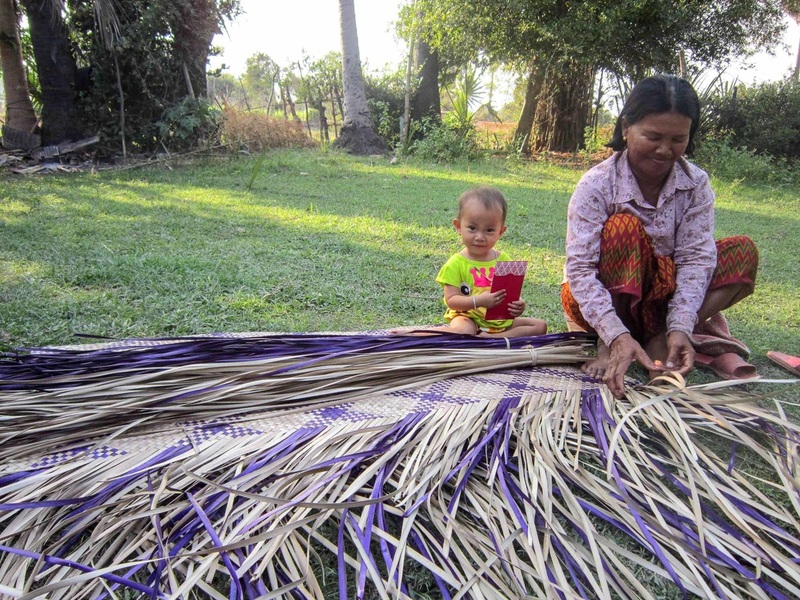 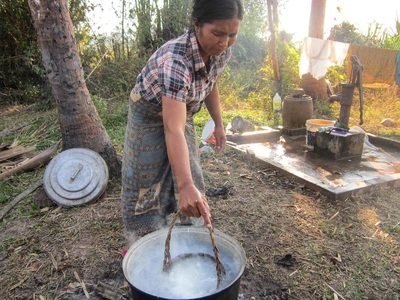 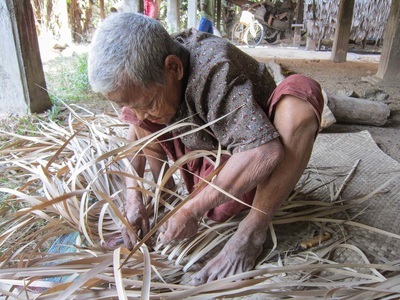 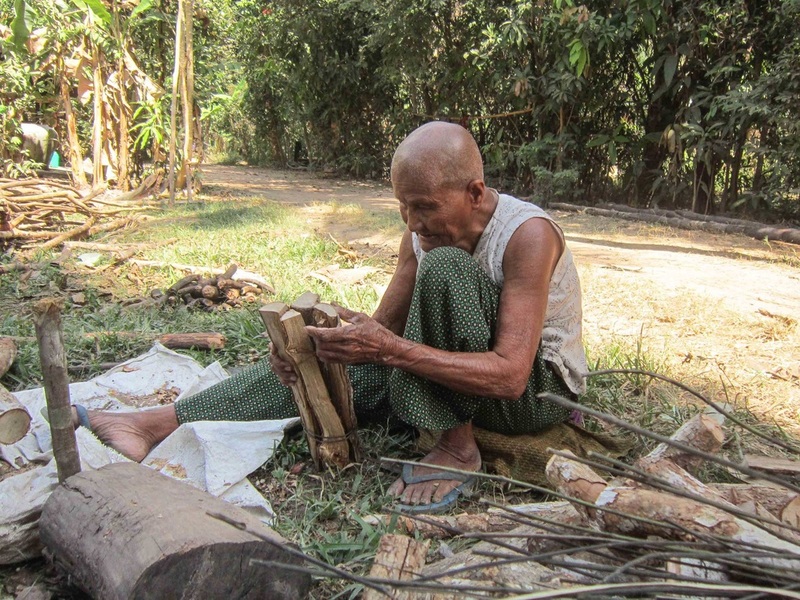 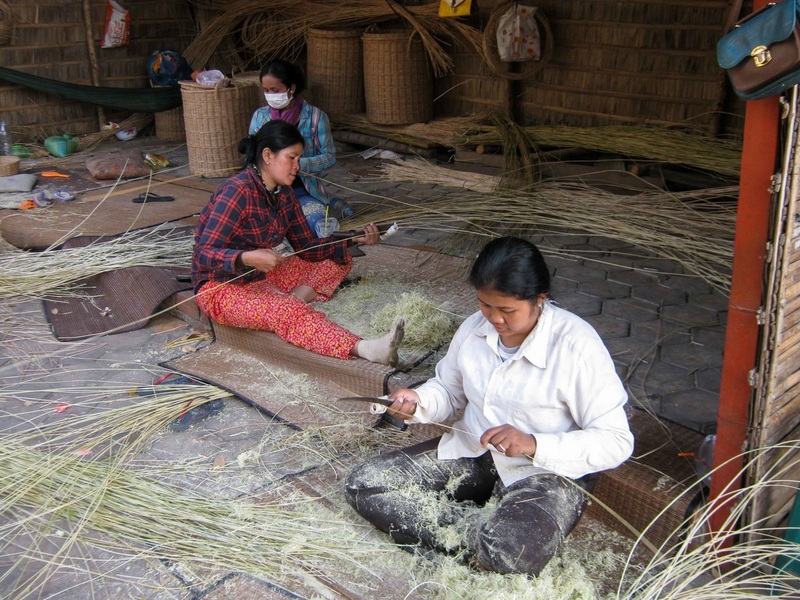 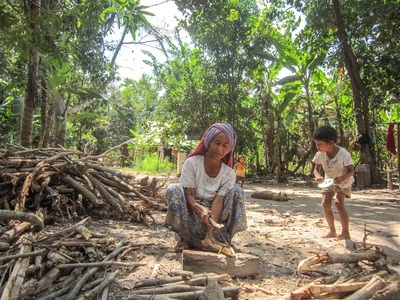 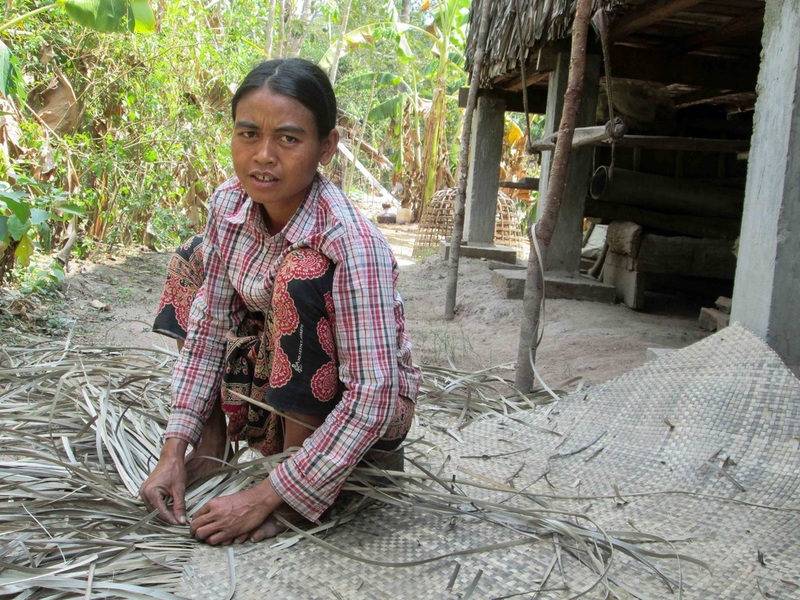 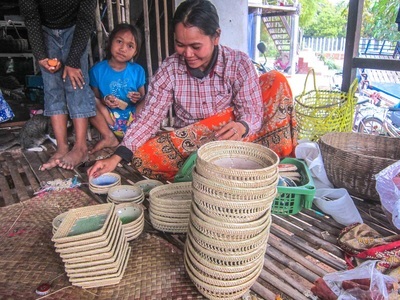 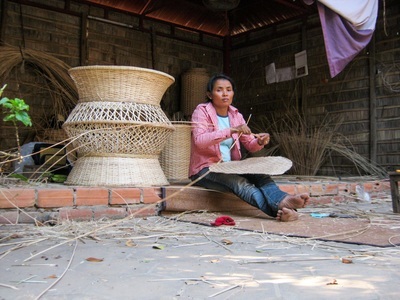 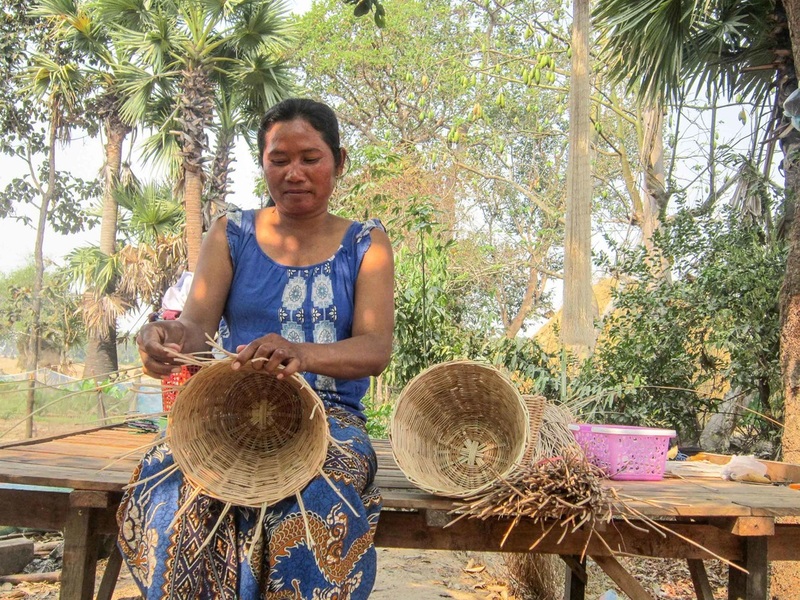 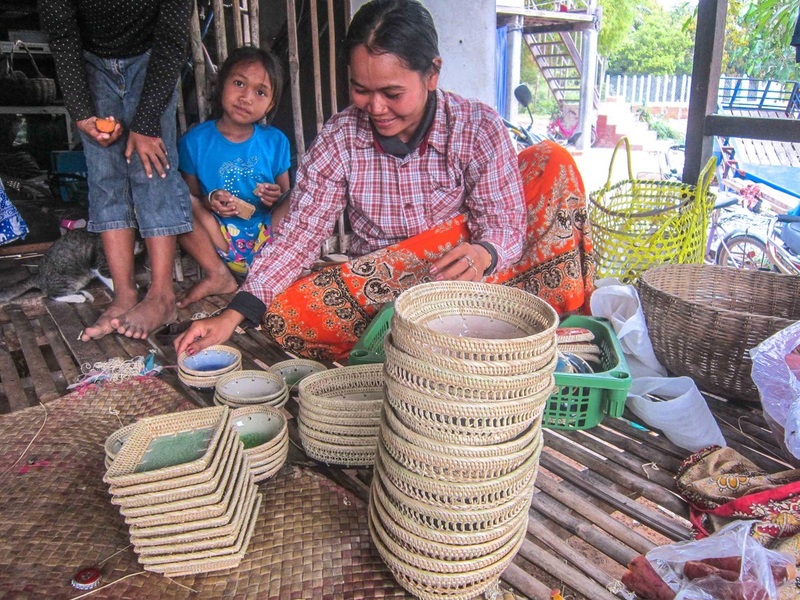 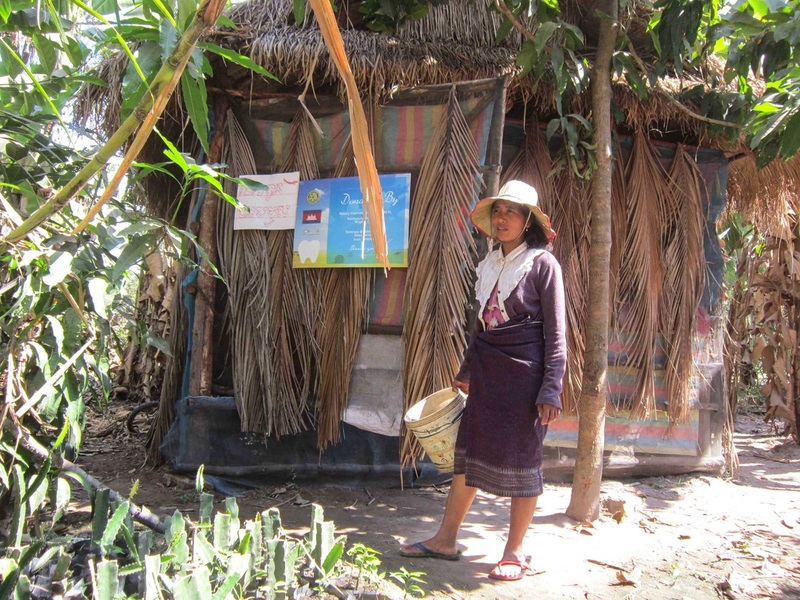 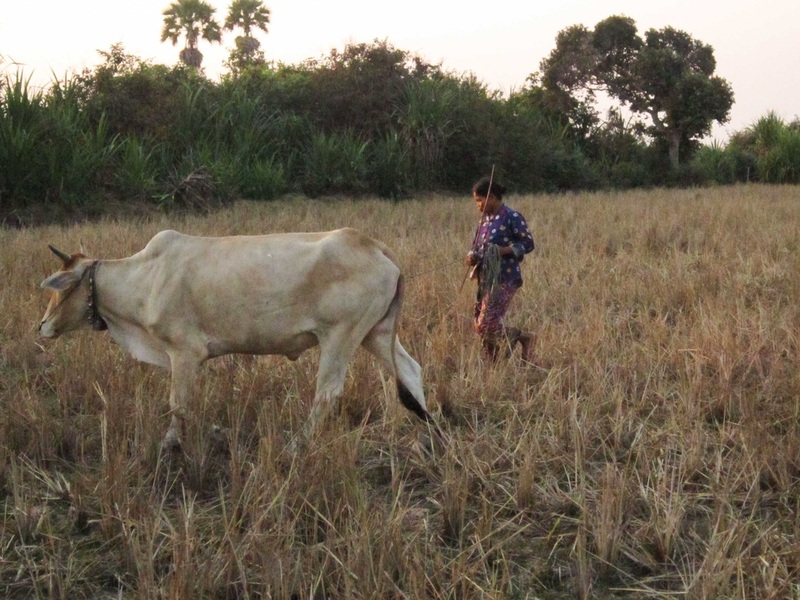 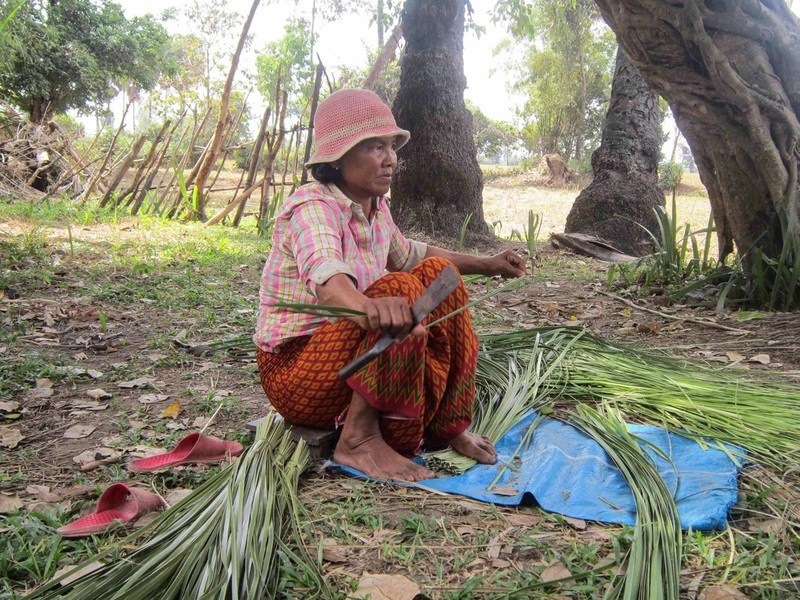 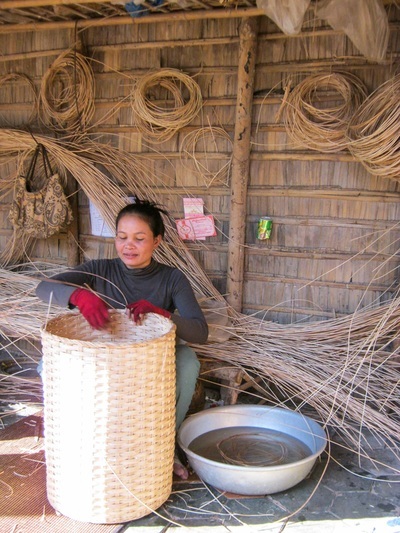 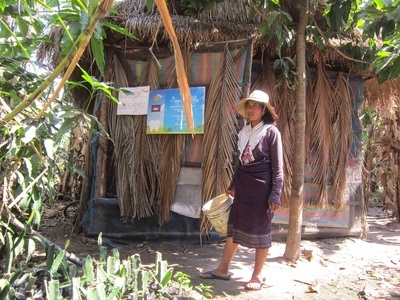 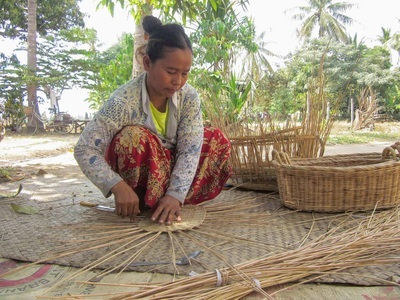 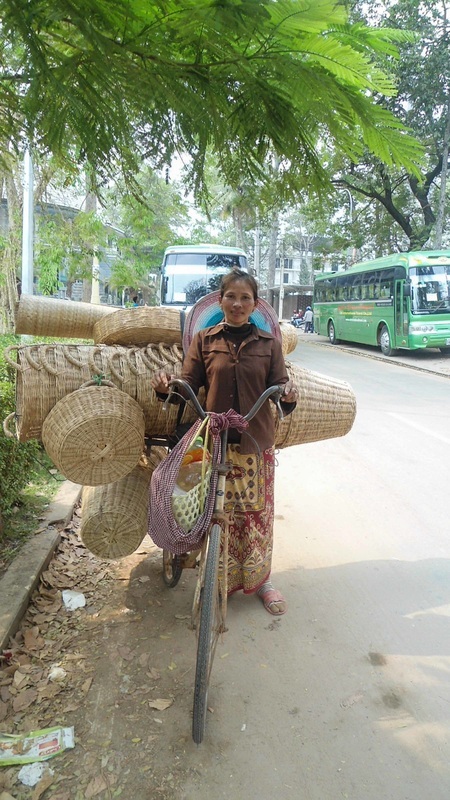 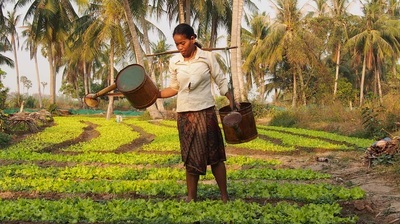 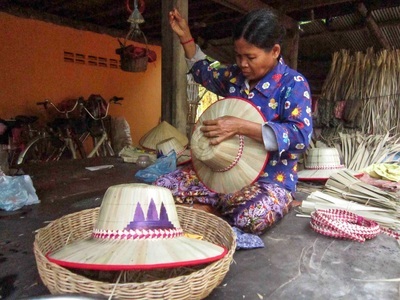 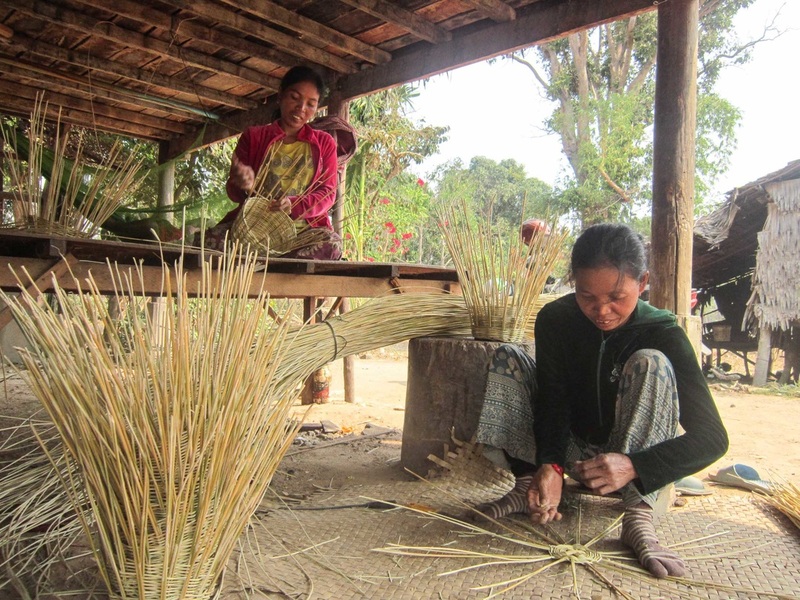 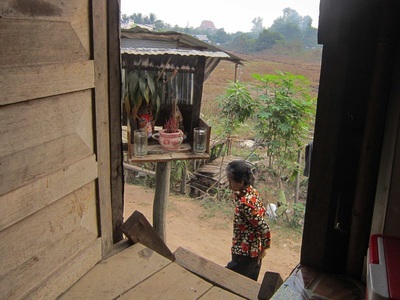 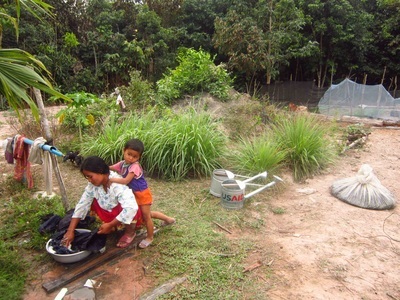 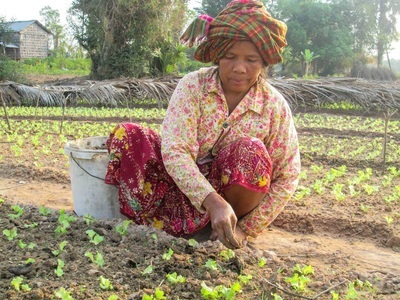 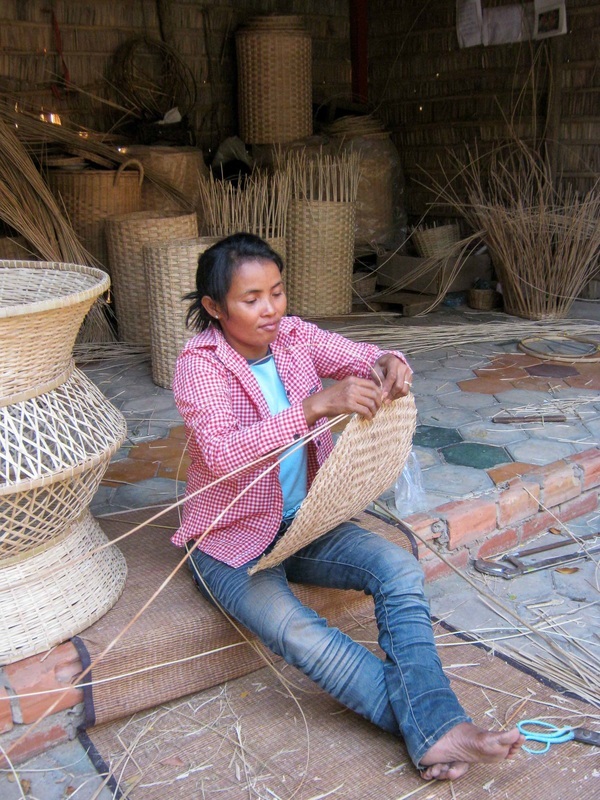 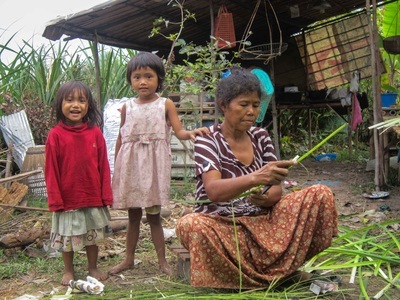 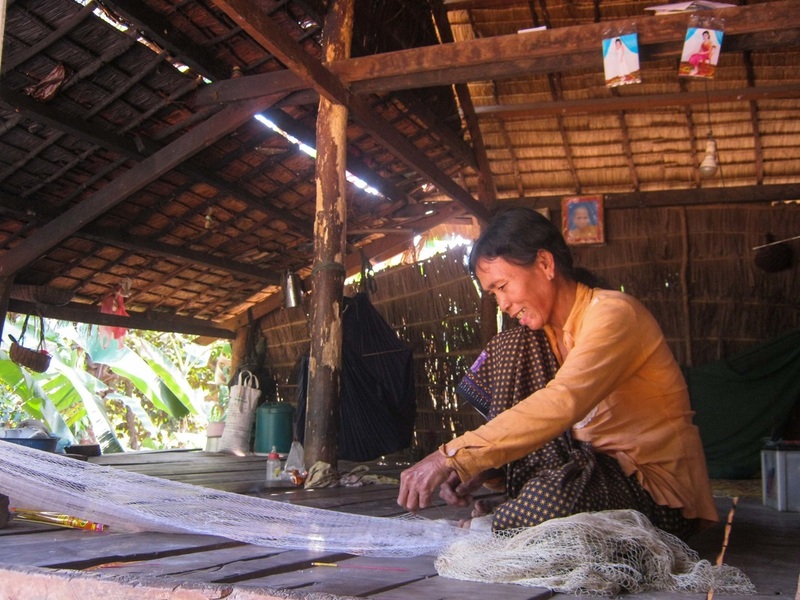 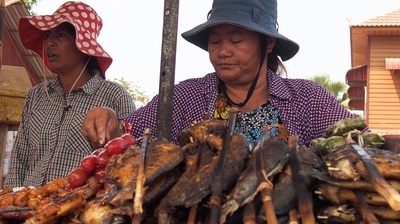 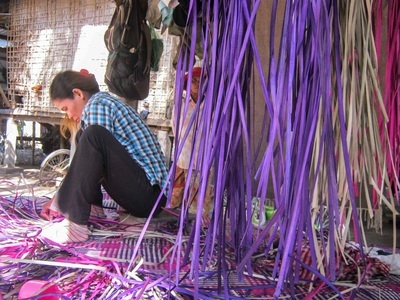 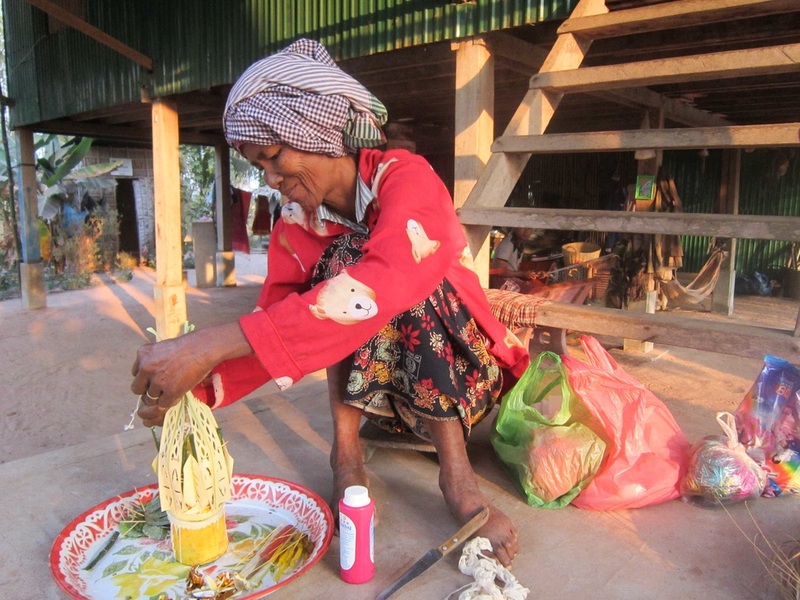 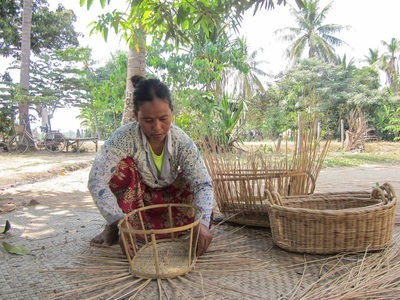 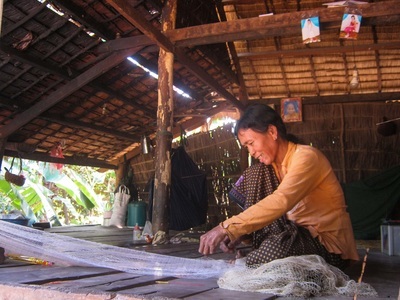 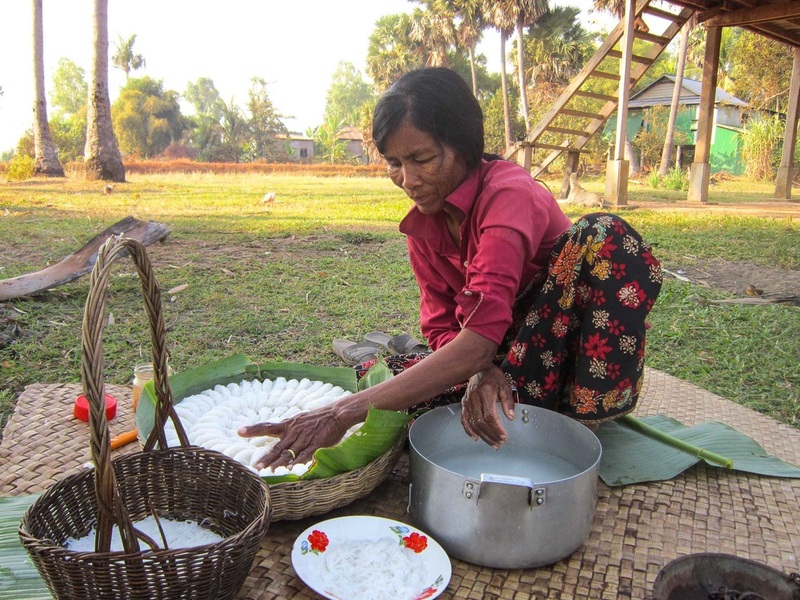 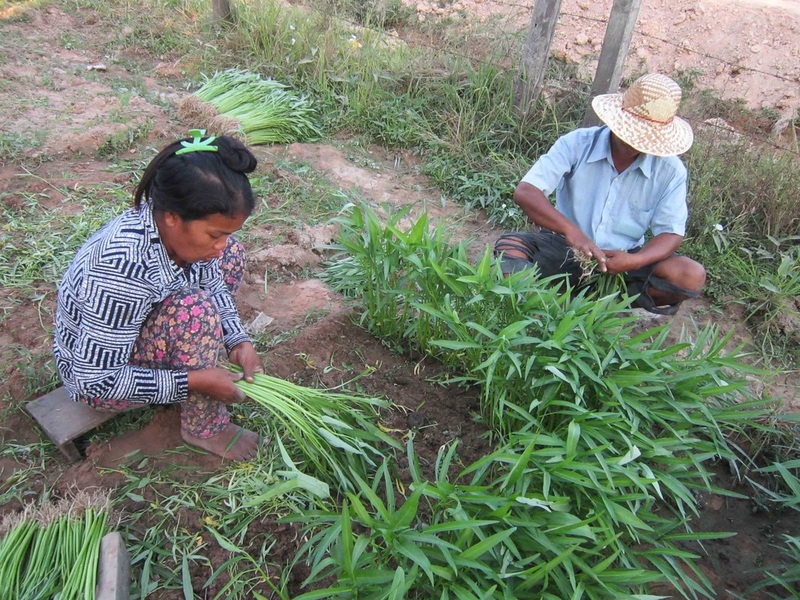 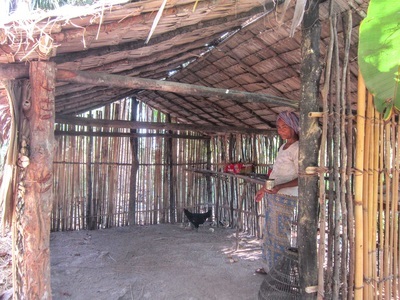 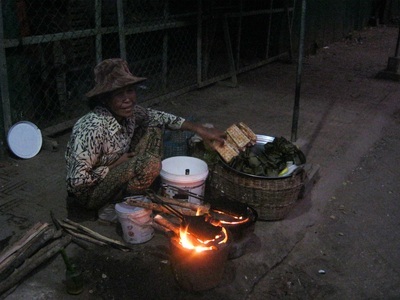 Cambodian woman weaving sedge floor-mats to earn an income. 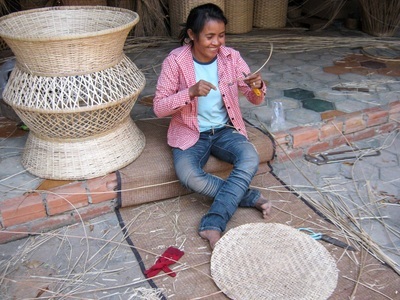 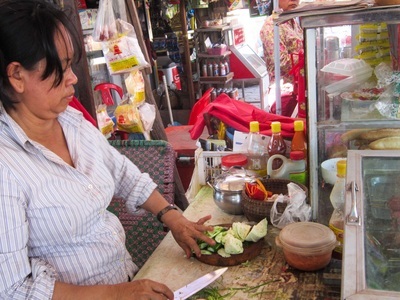 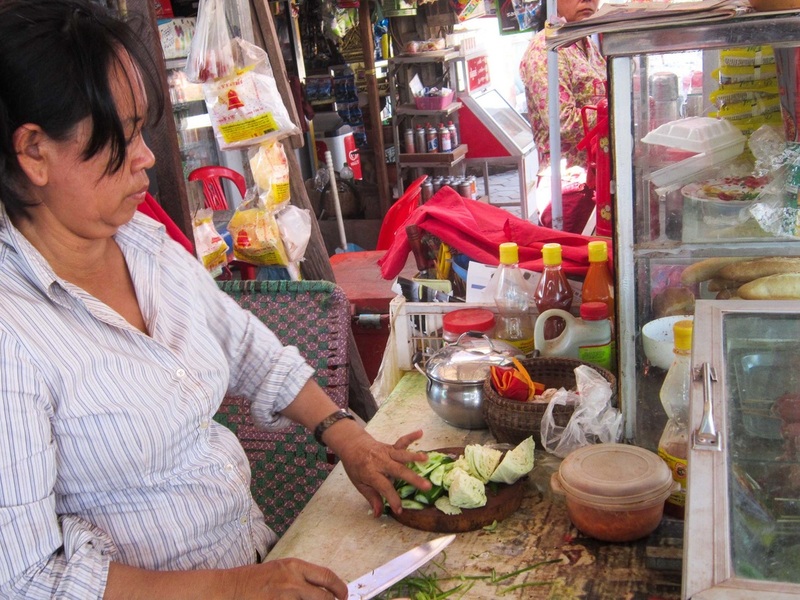 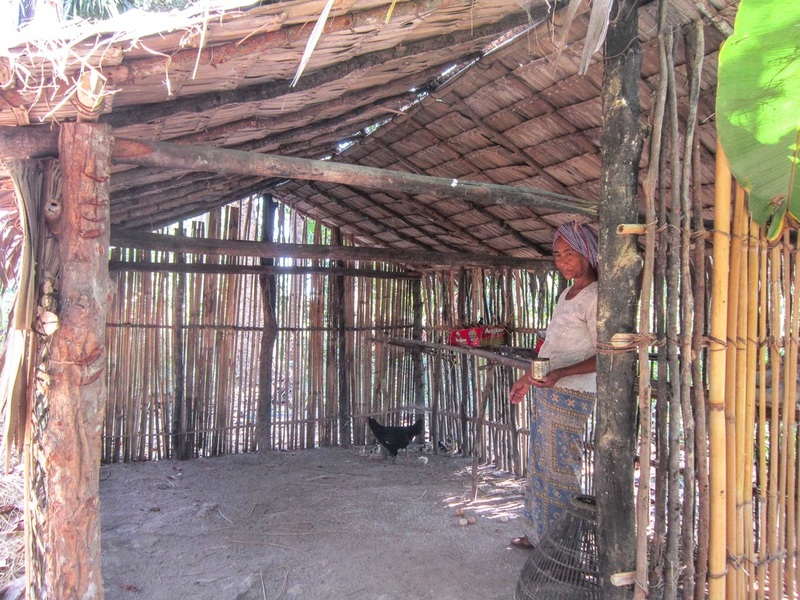 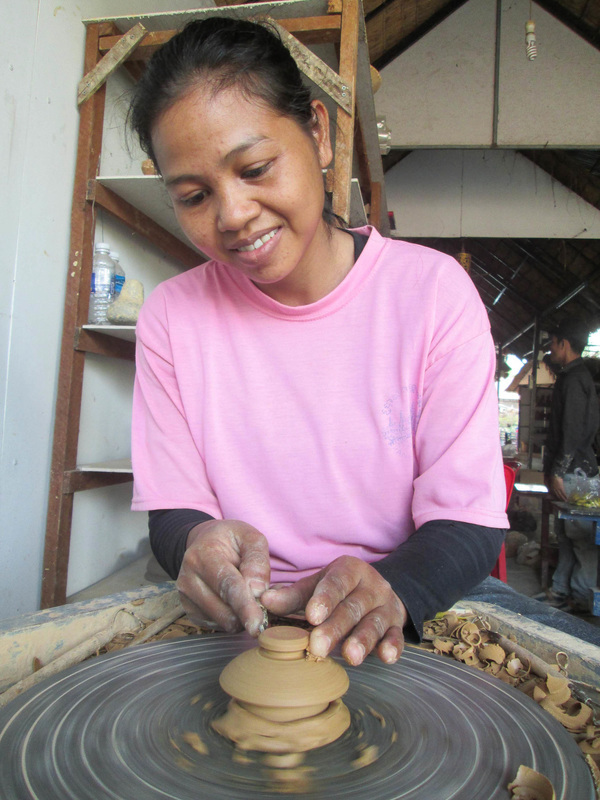 It takes up to two weeks to make each one, for which she earns $5 per mat.